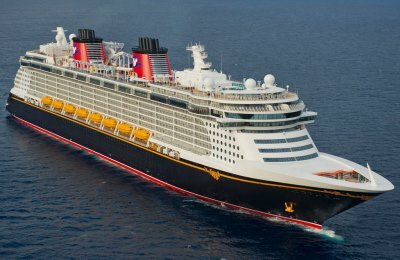 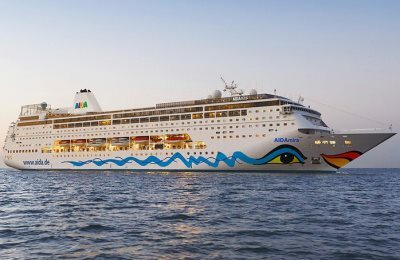 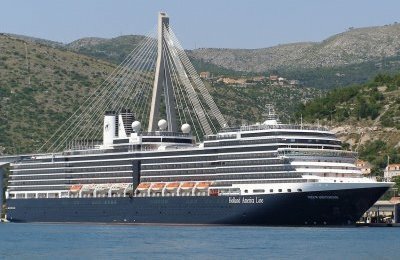 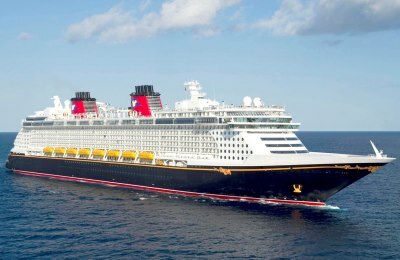 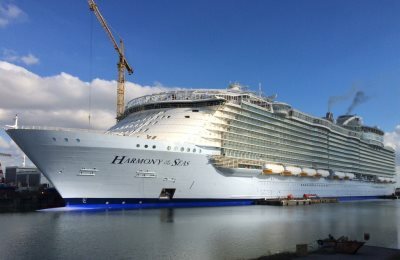 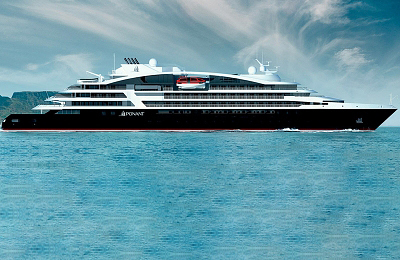 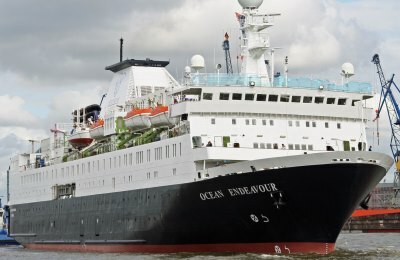 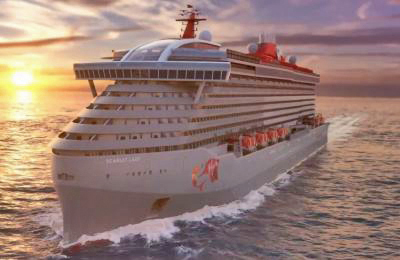 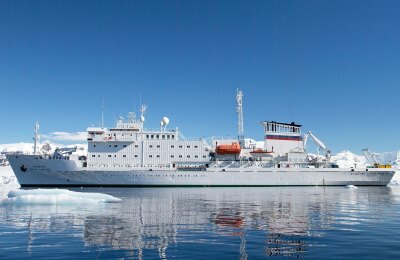 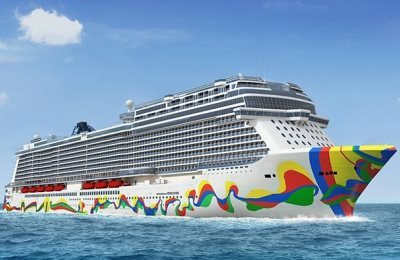 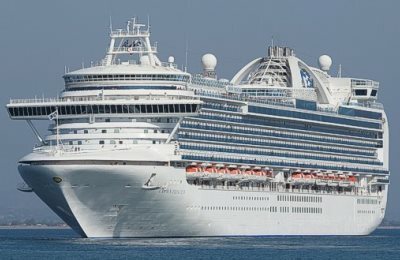 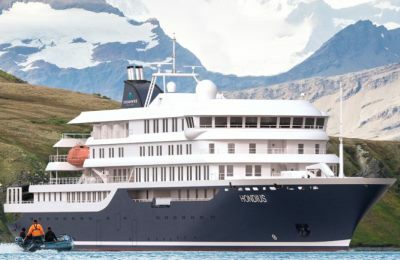 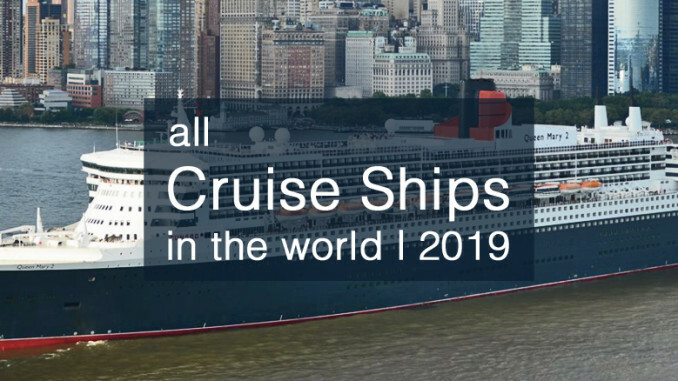 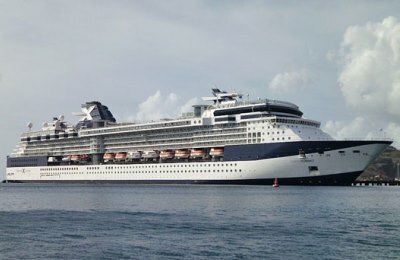 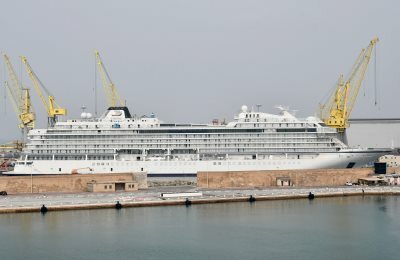 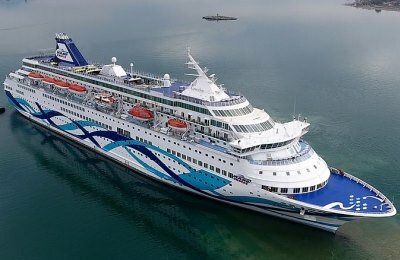 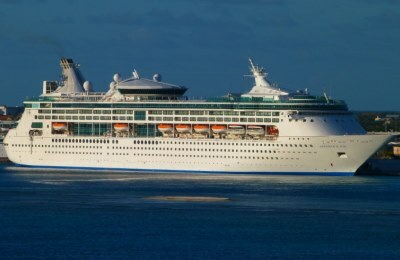 All cruise ships in the world 2019 list with images of all ships. 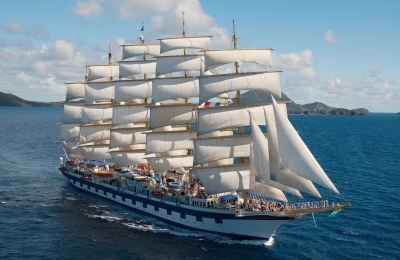 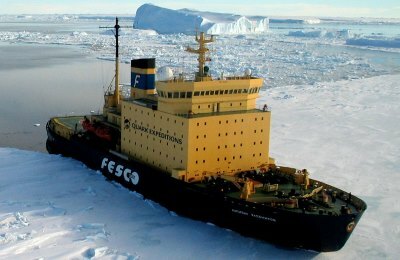 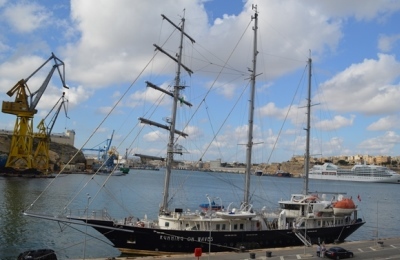 For the first time ever: more than 400 ships navigating the seven oceans. 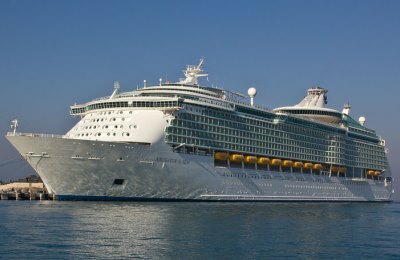 Is it worth to book a cruise or not? 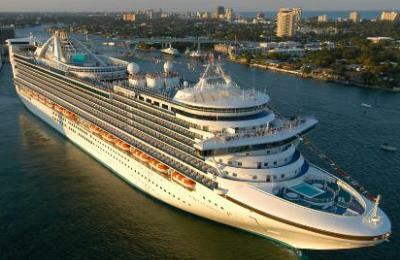 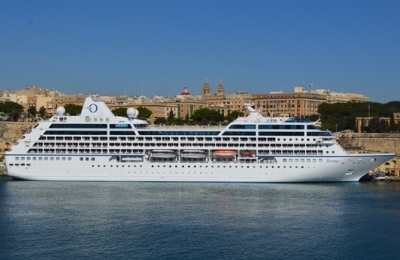 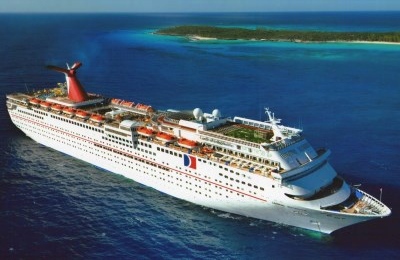 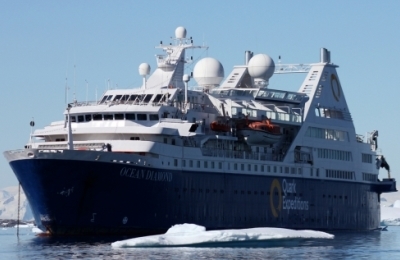 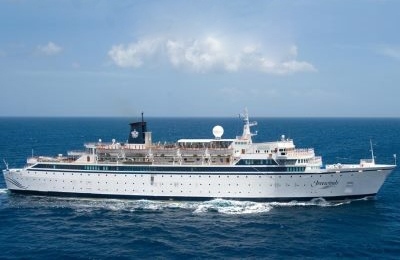 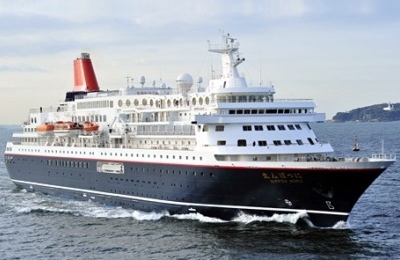 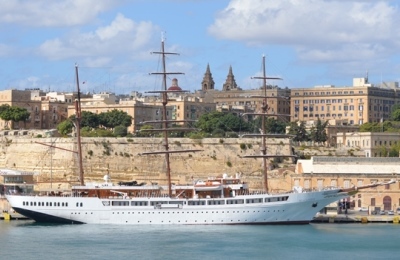 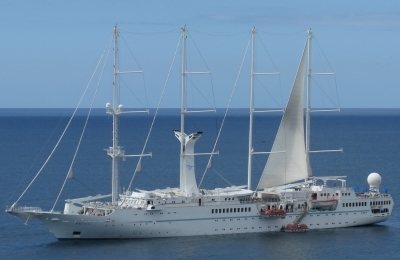 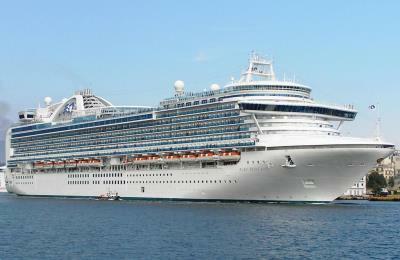 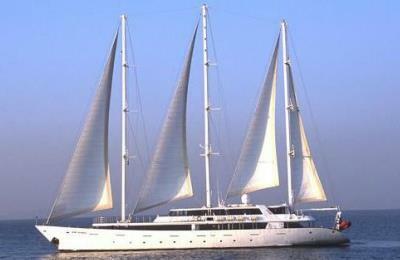 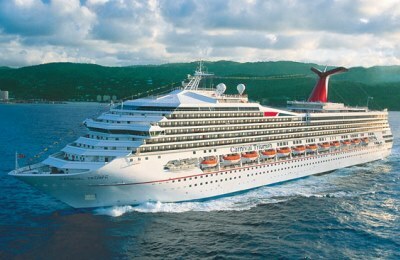 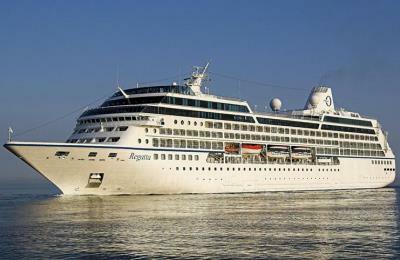 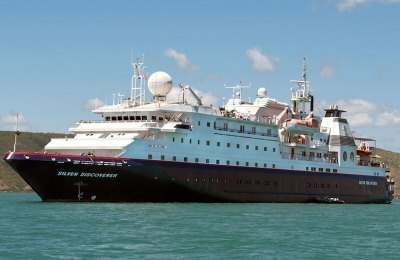 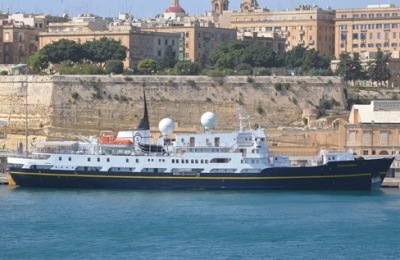 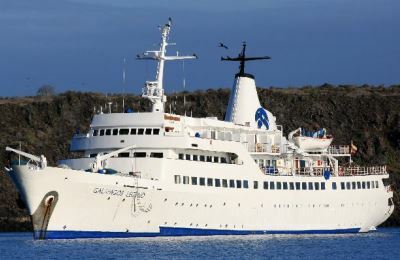 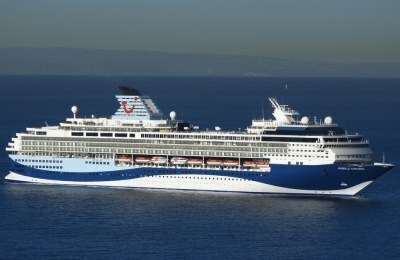 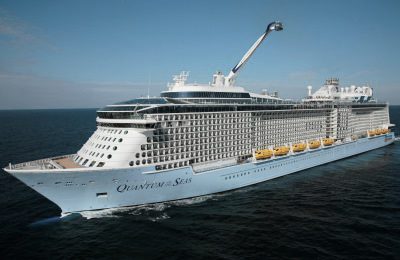 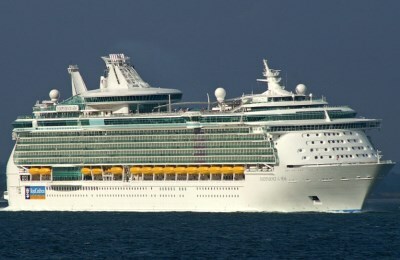 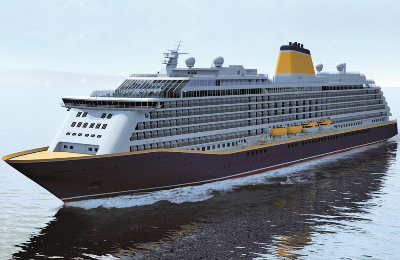 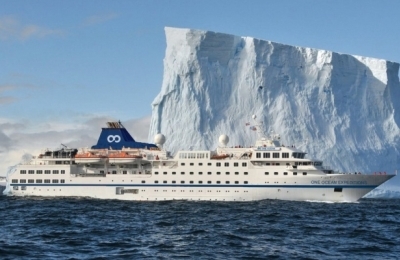 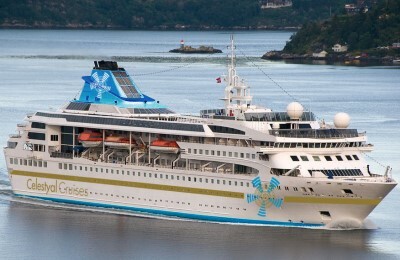 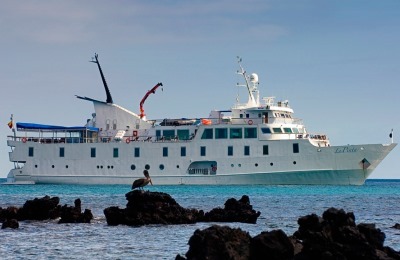 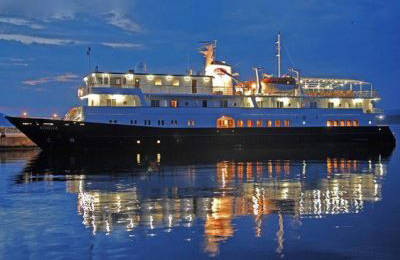 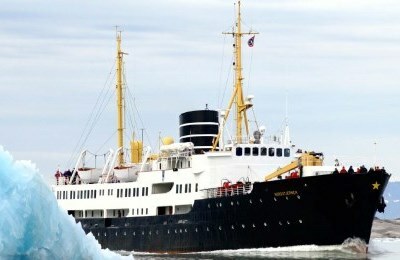 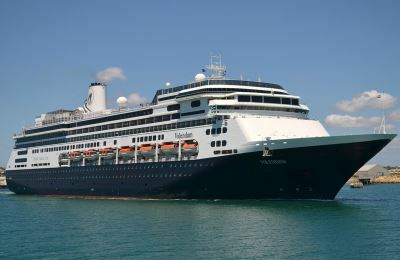 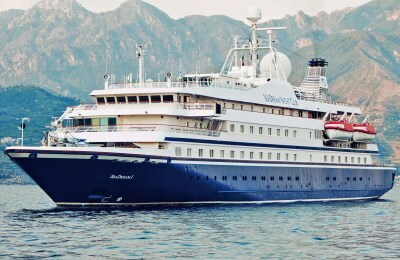 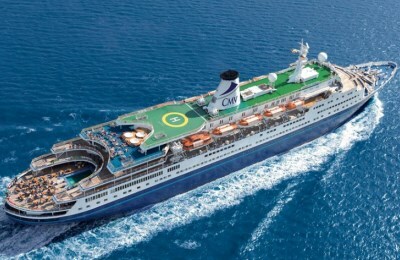 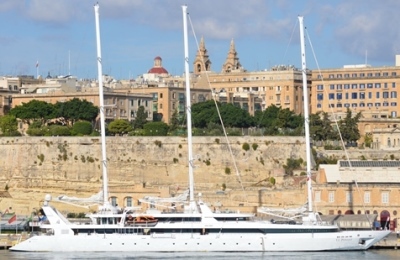 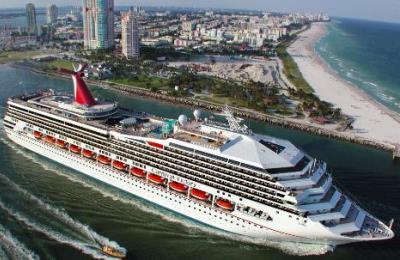 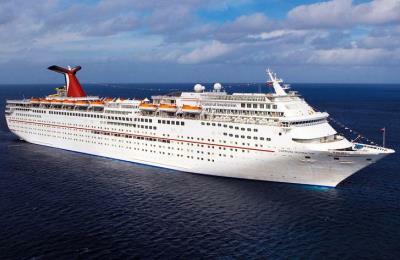 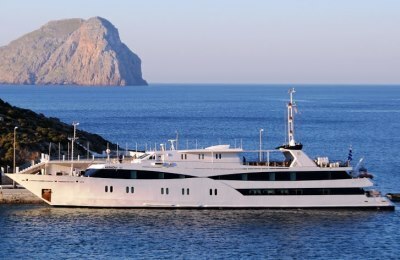 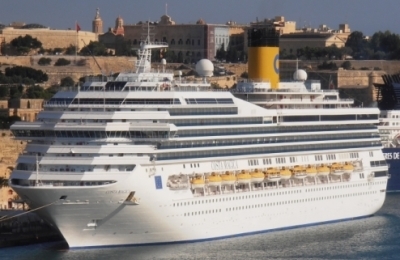 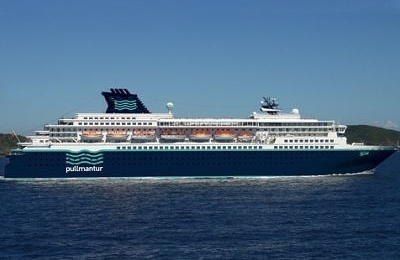 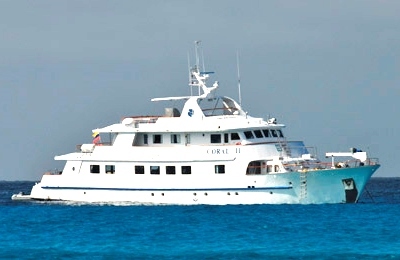 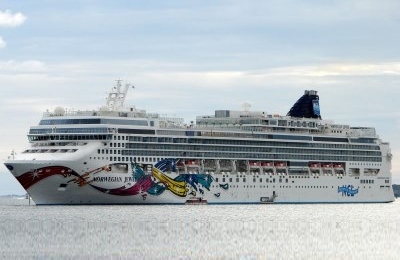 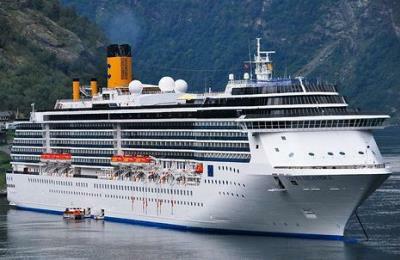 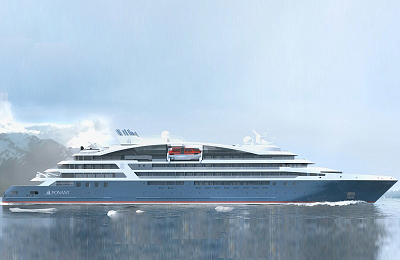 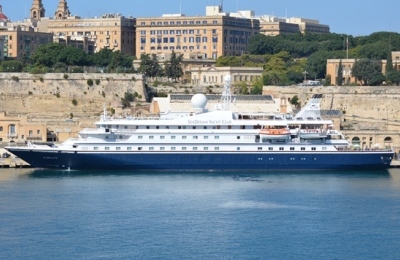 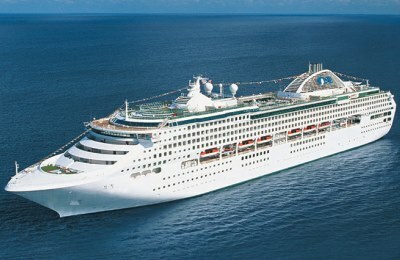 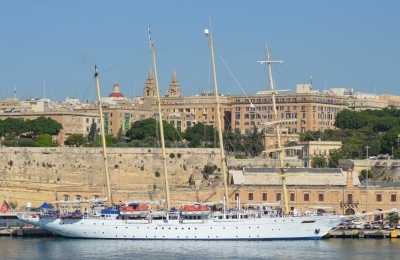 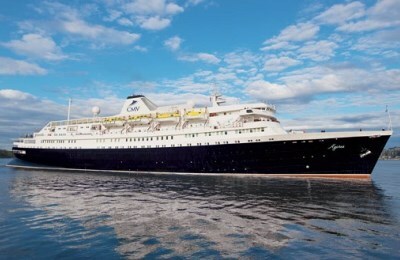 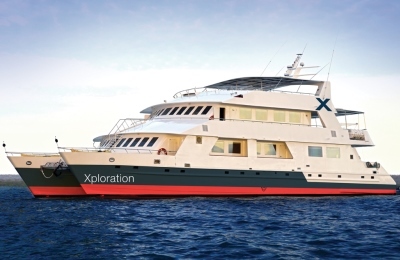 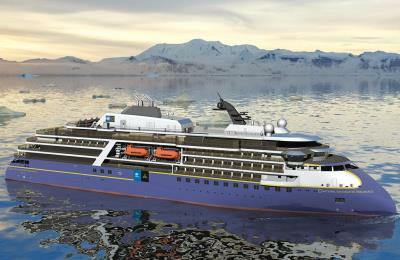 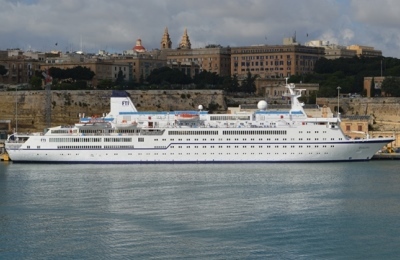 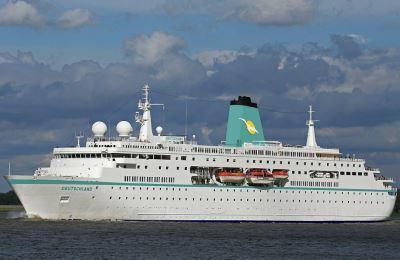 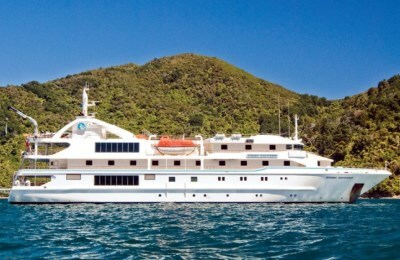 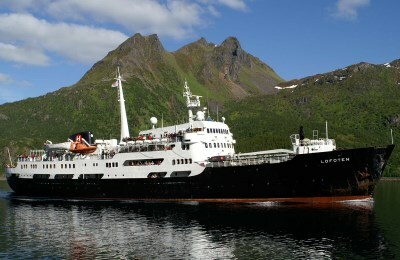 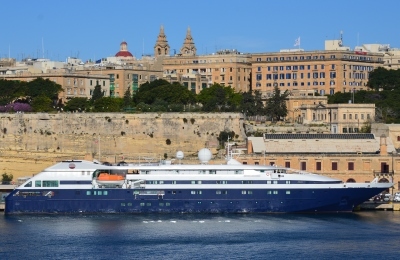 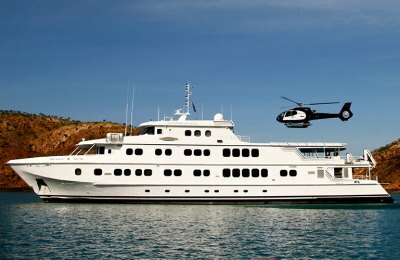 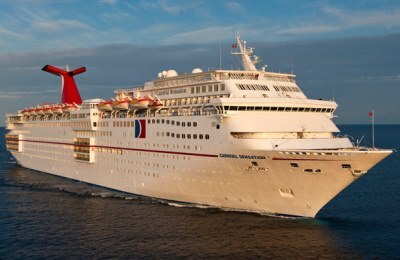 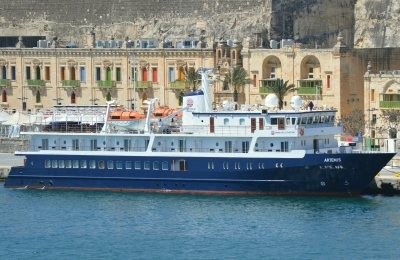 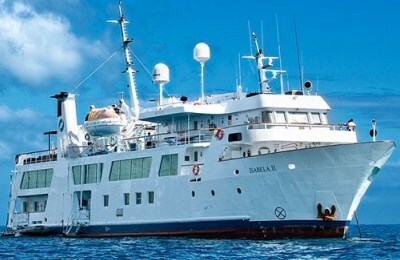 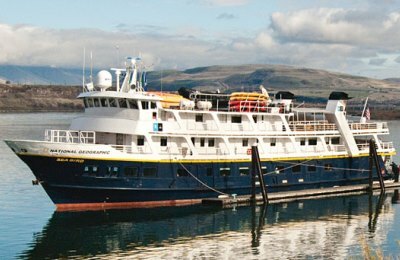 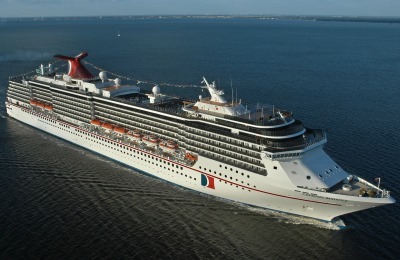 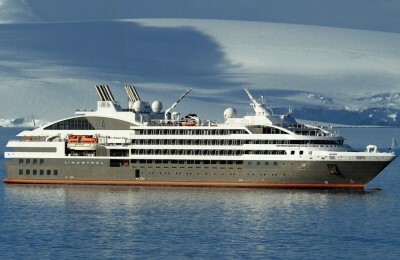 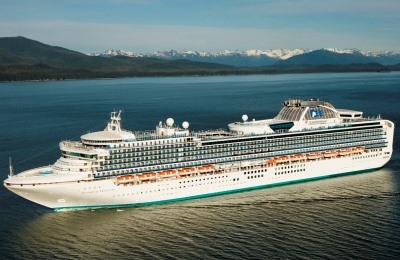 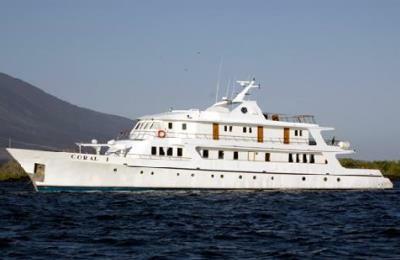 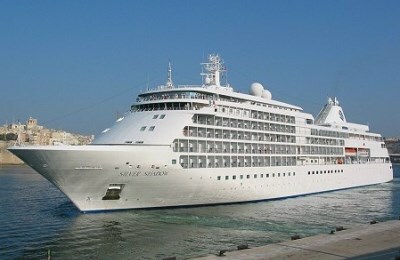 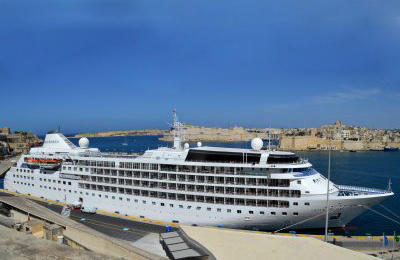 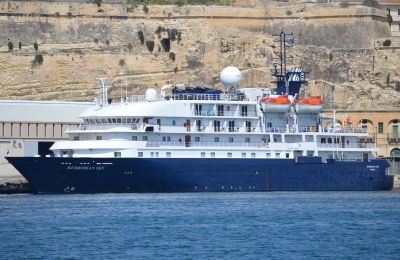 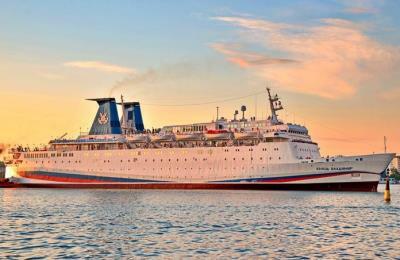 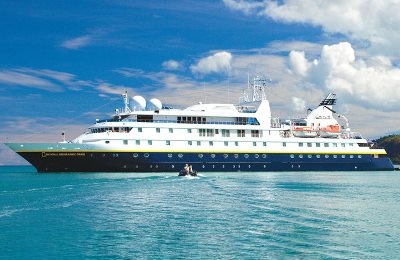 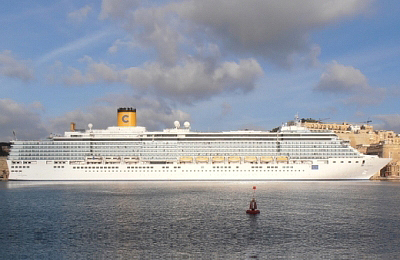 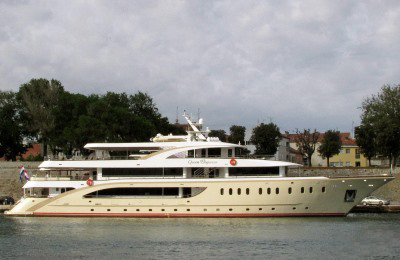 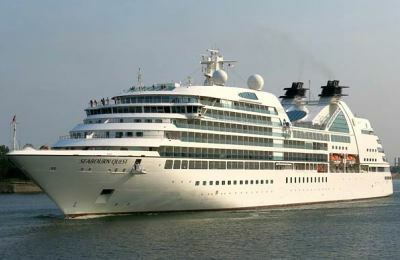 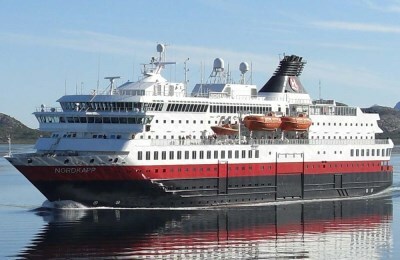 * = Recommended by leading travel agents as one of the top of the top cruise ships. 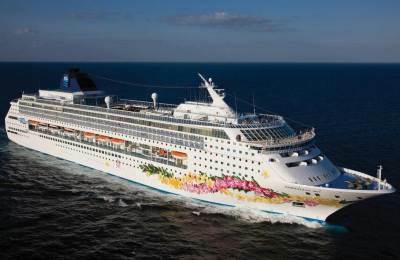 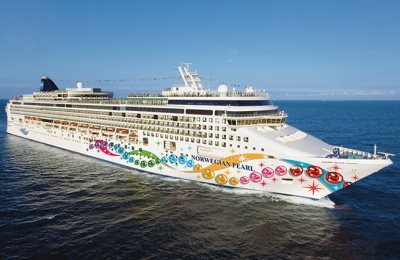 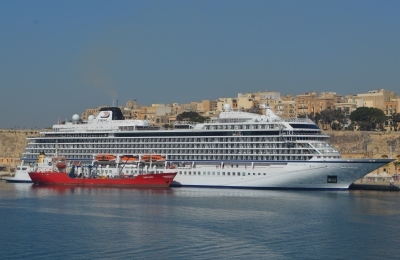 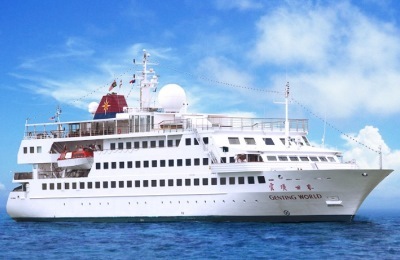 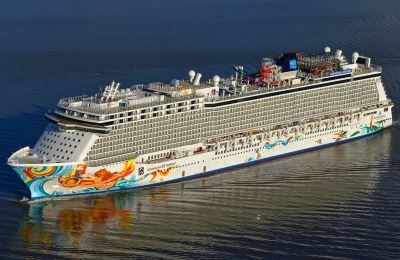 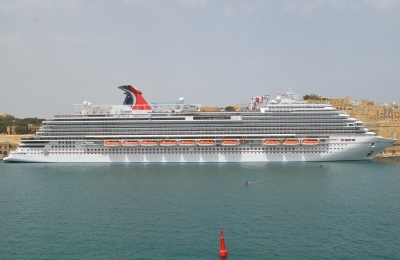 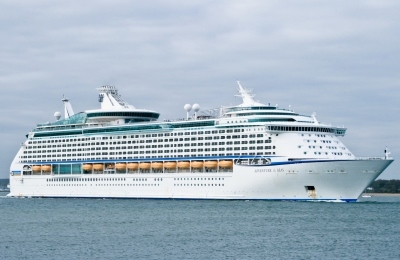 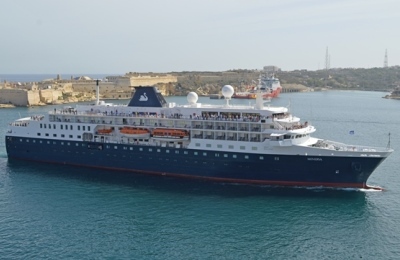 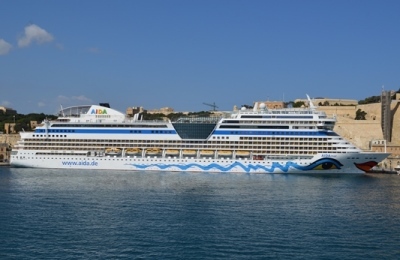 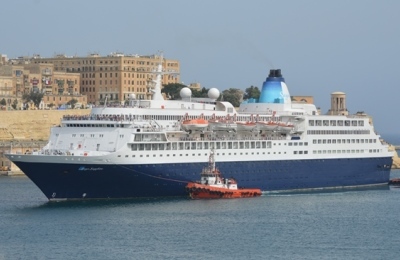 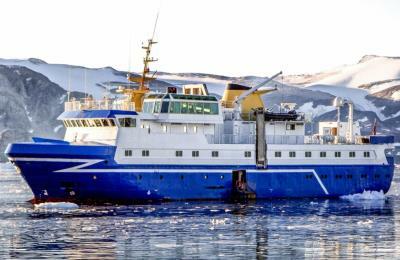 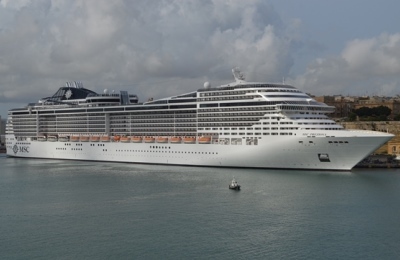 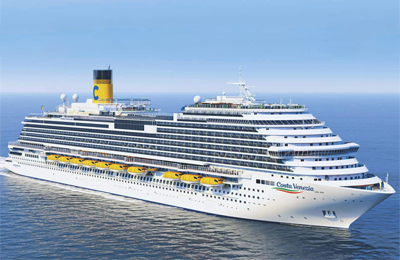 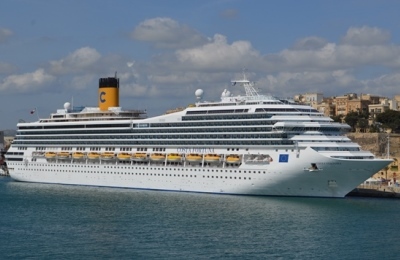 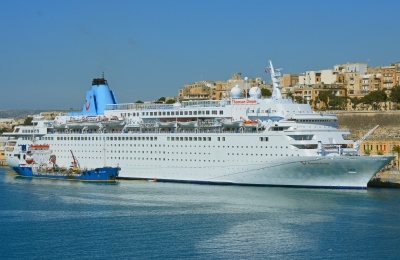 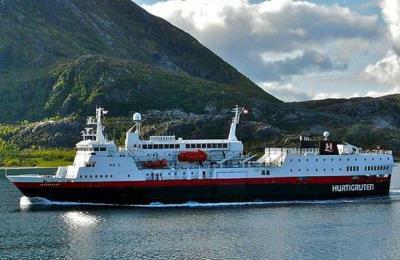 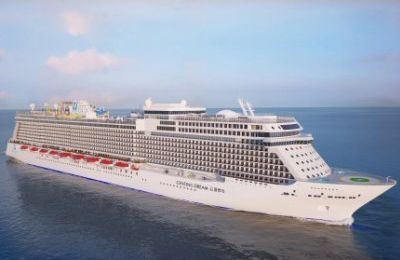 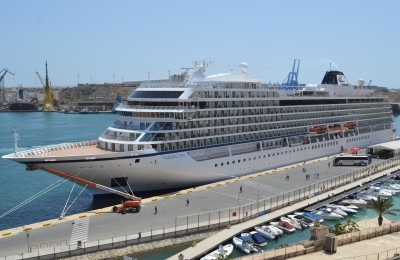 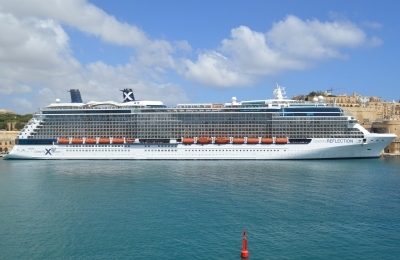 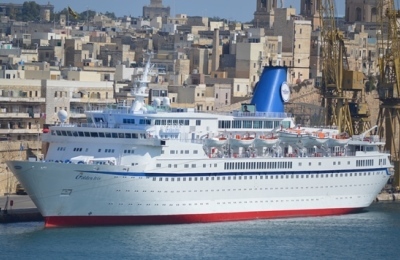 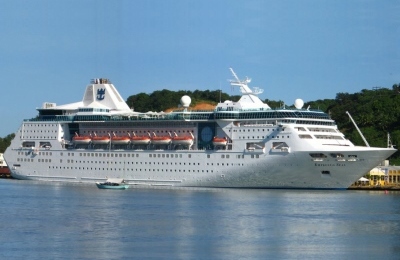 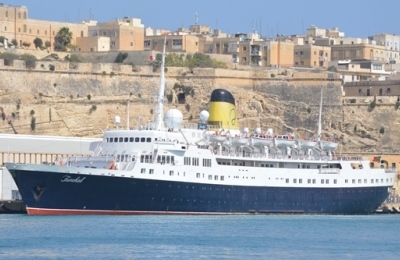 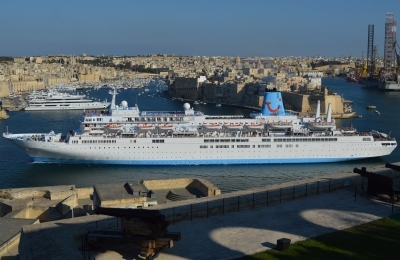 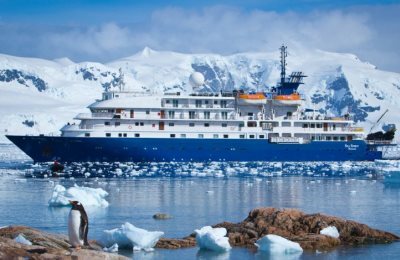 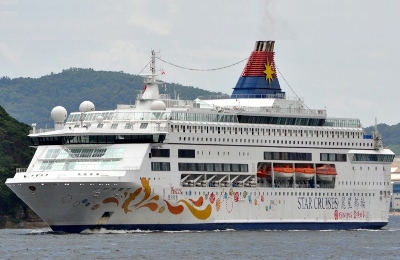 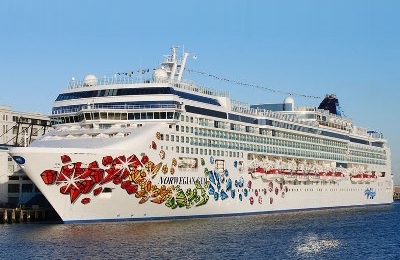 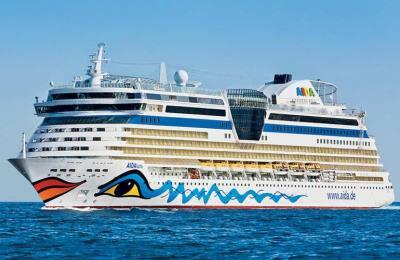 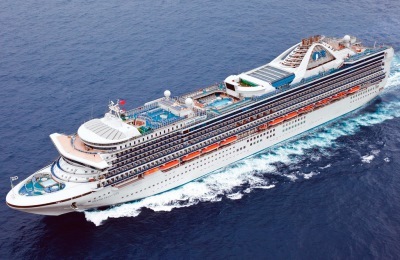 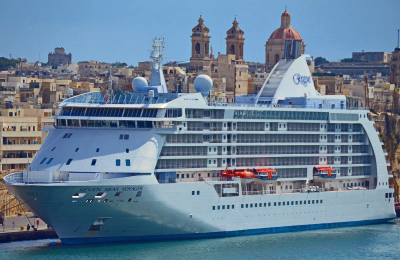 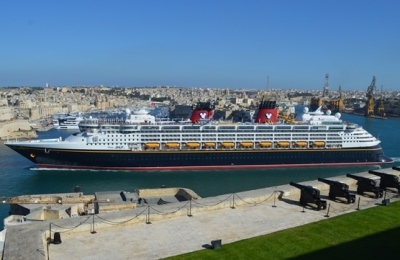 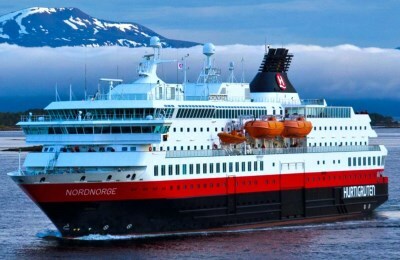 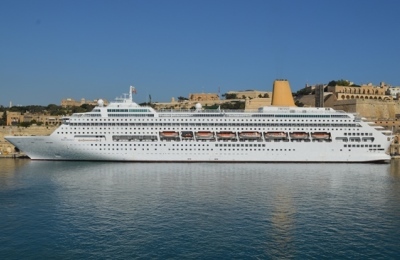 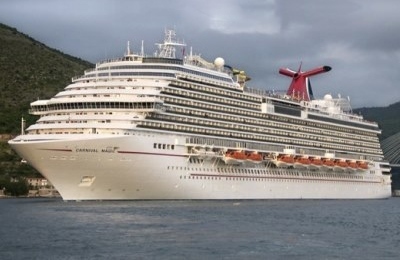 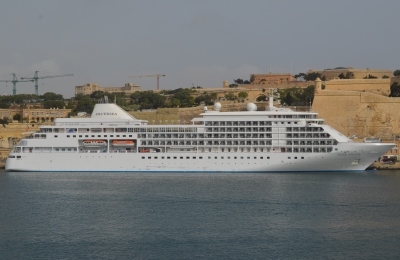 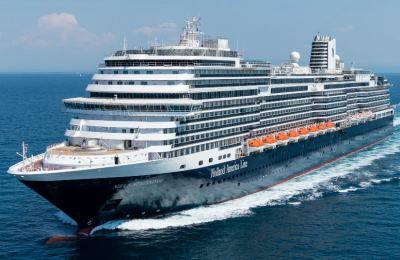 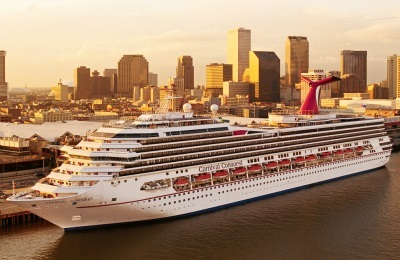 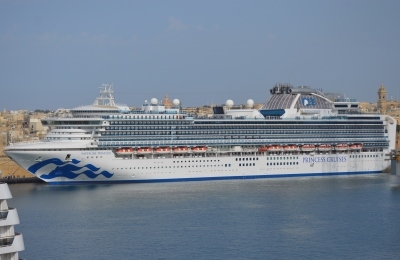 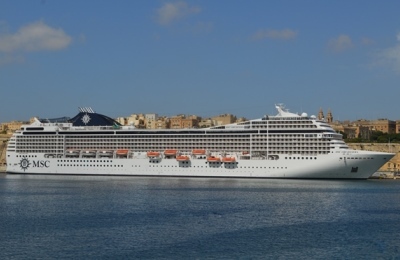 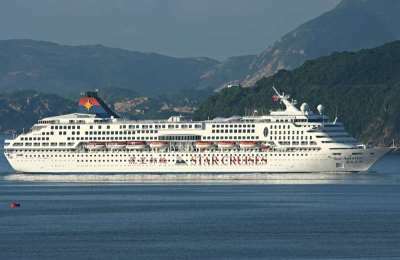 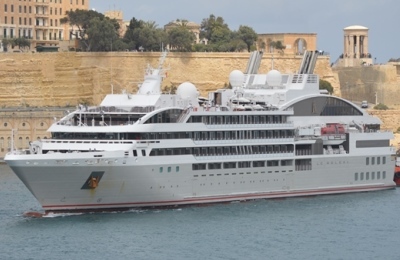 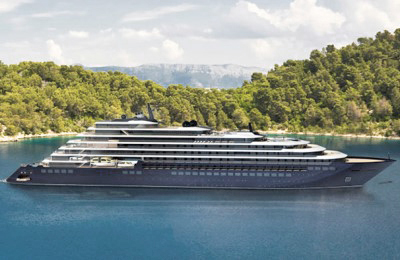 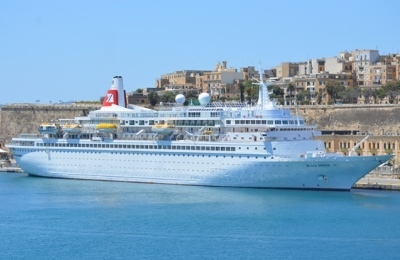 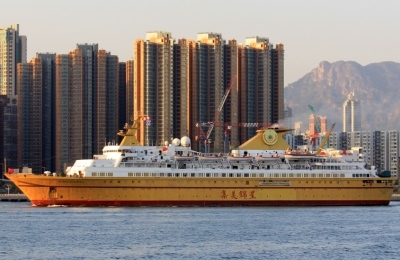 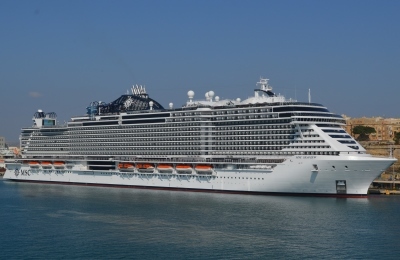 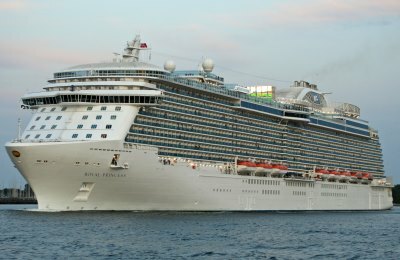 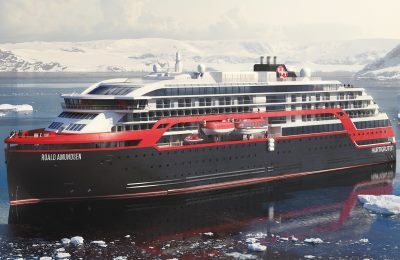 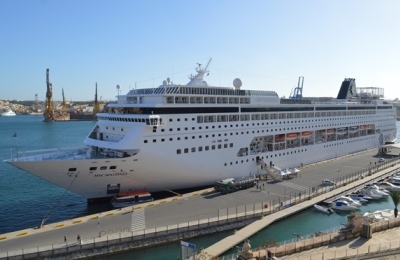 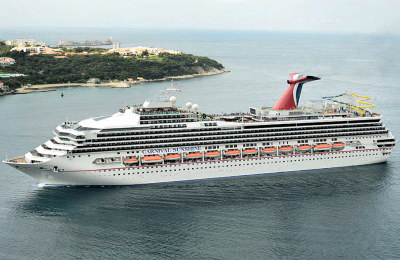 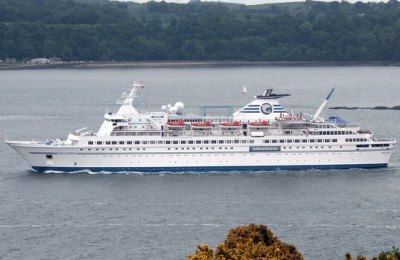 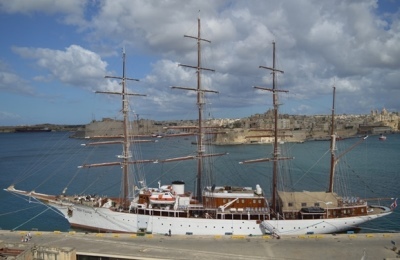 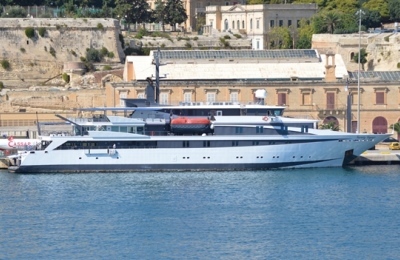 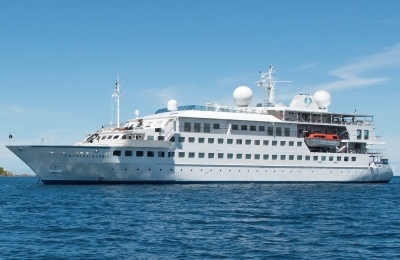 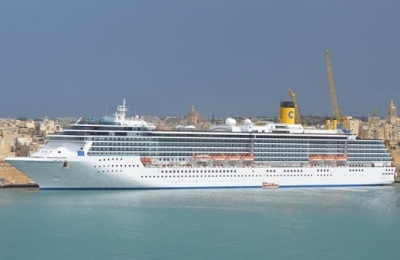 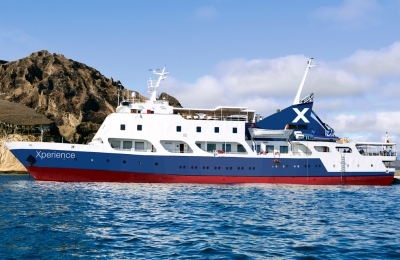 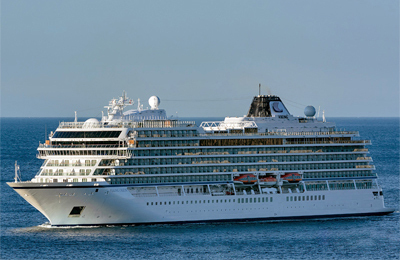 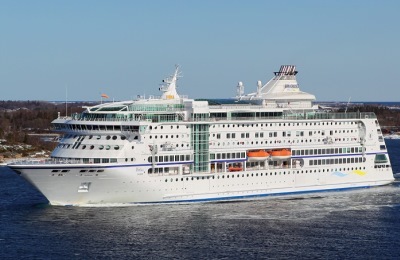 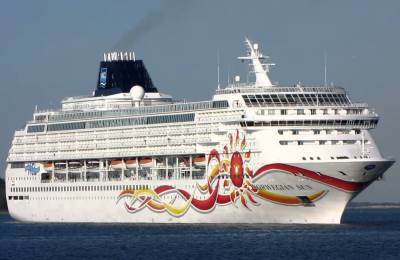 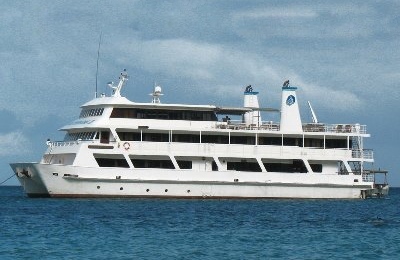 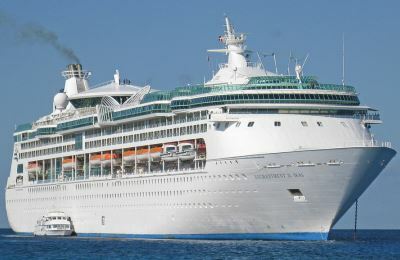 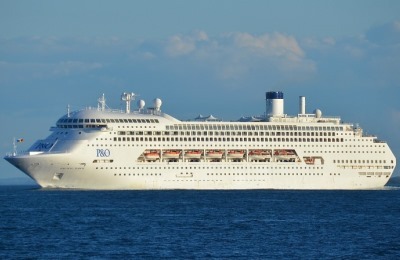 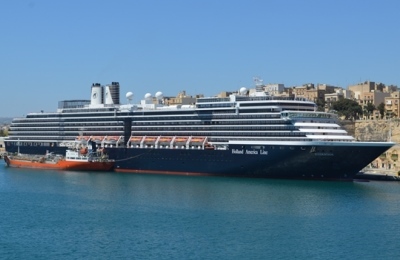 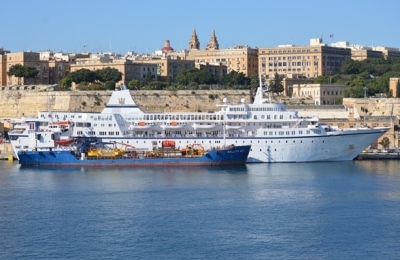 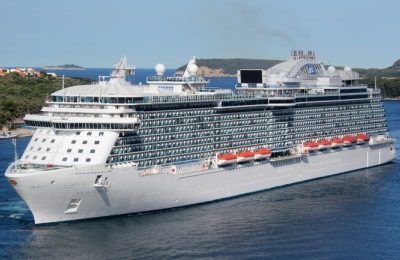 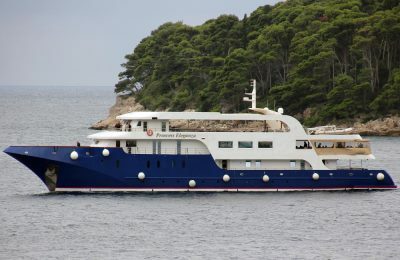 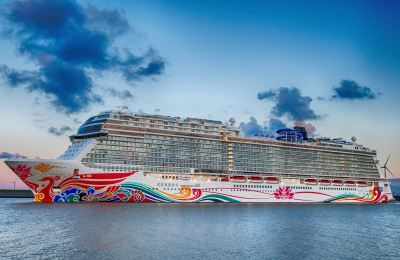 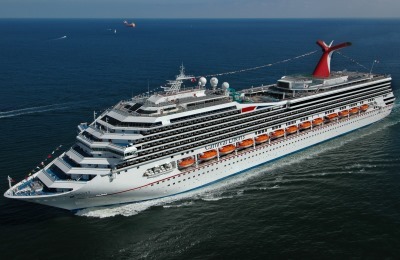 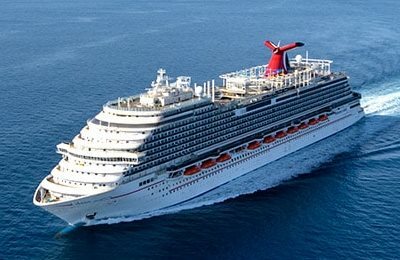 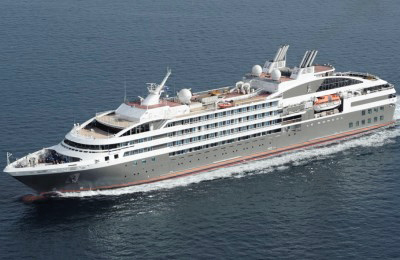 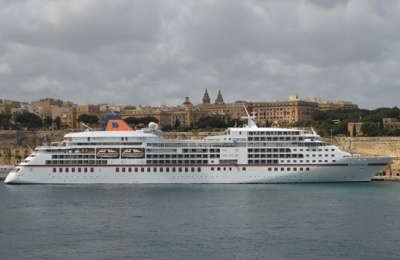 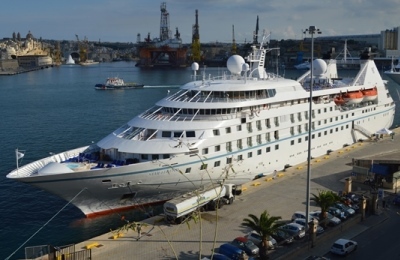 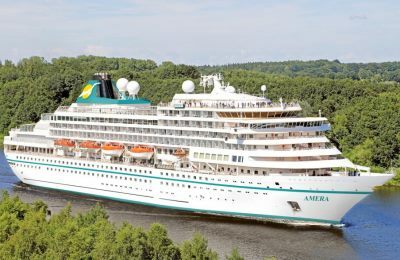 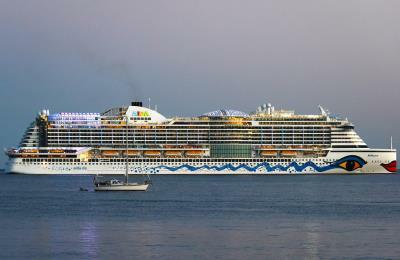 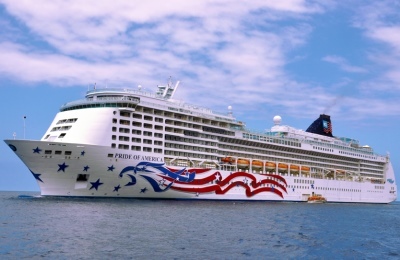 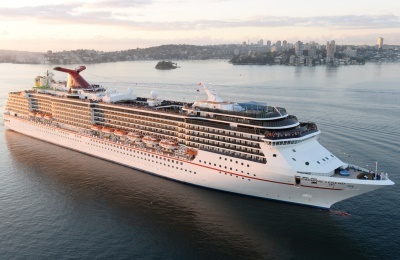 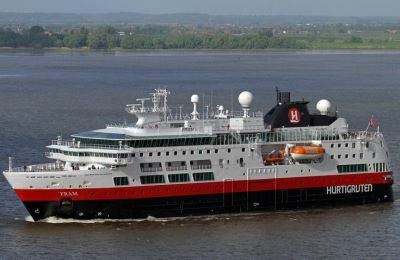 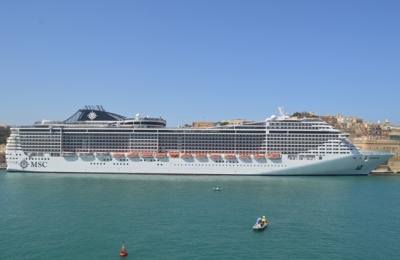 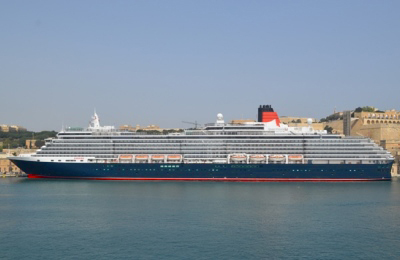 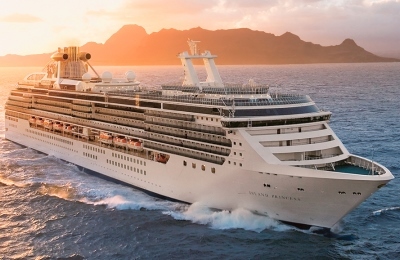 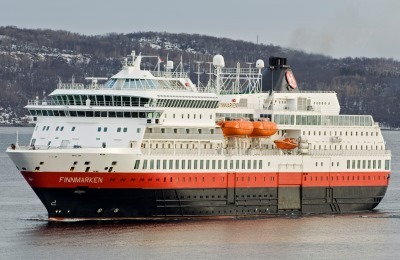 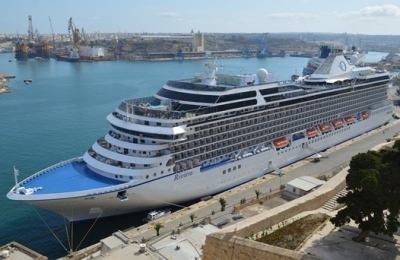 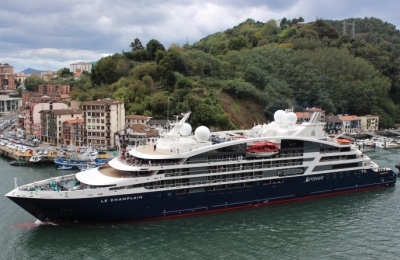 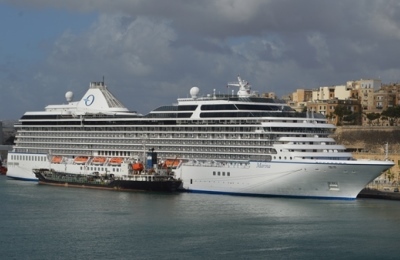 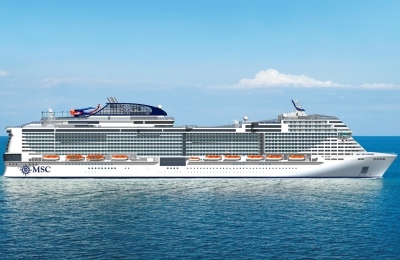 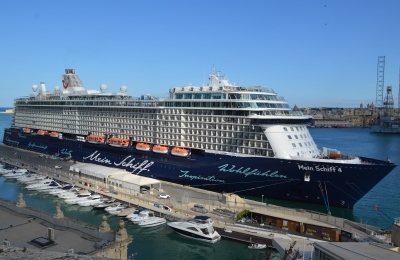 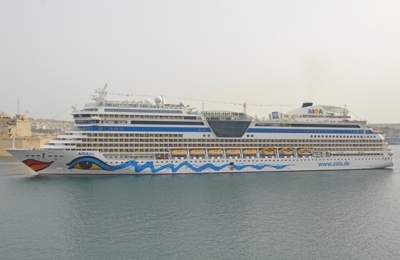 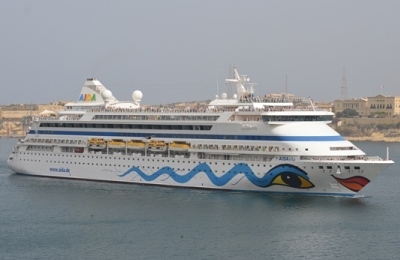 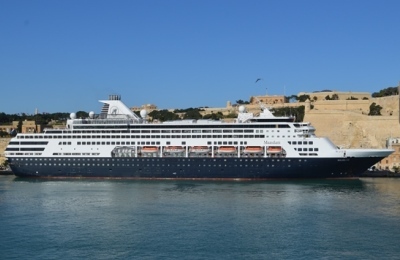 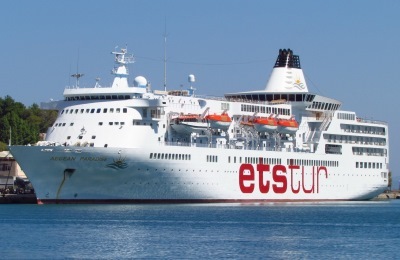 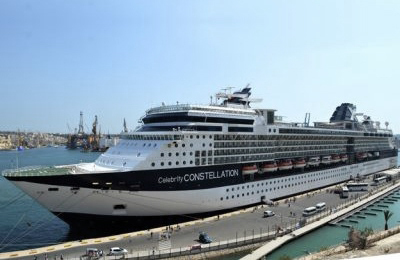 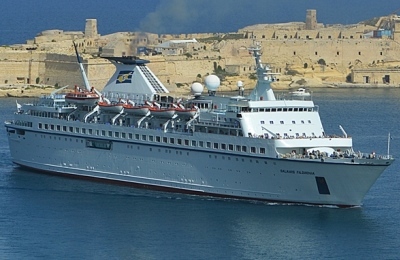 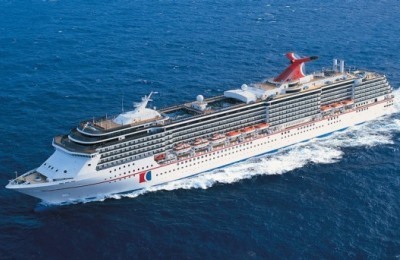 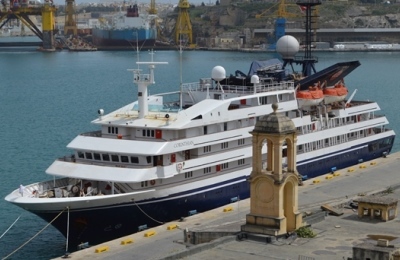 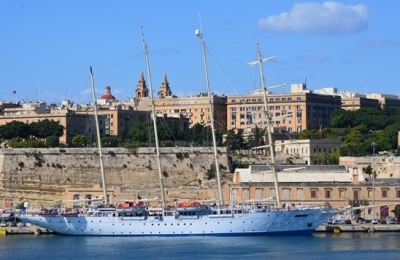 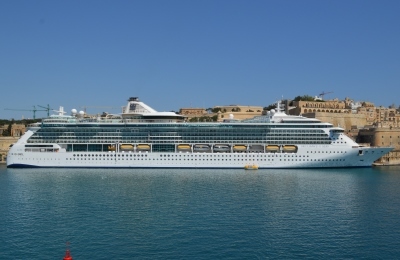 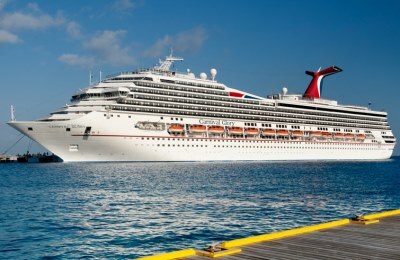 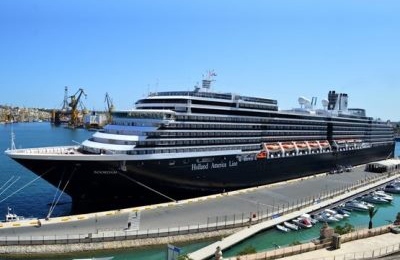 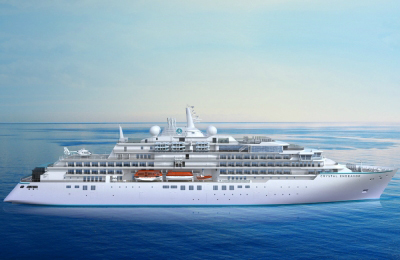 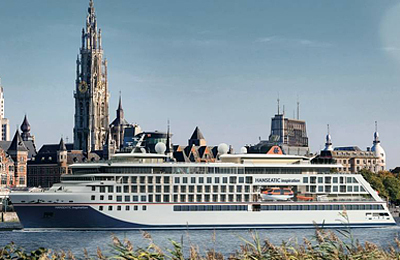 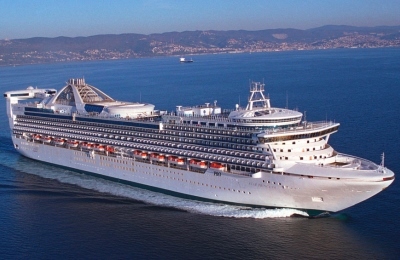 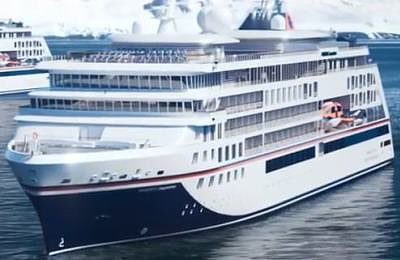 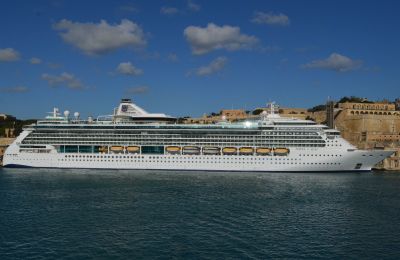 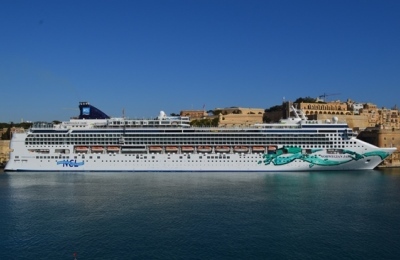 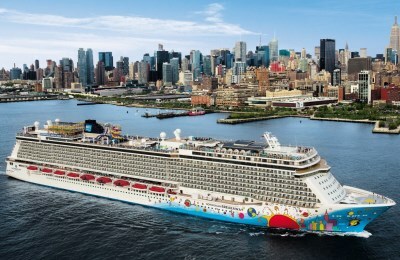 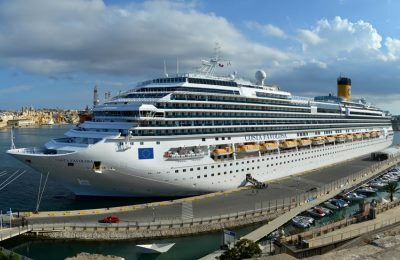 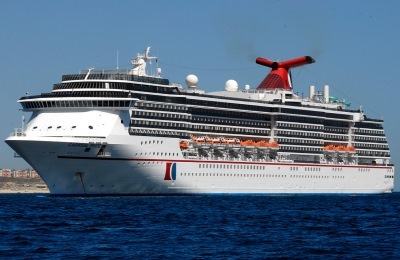 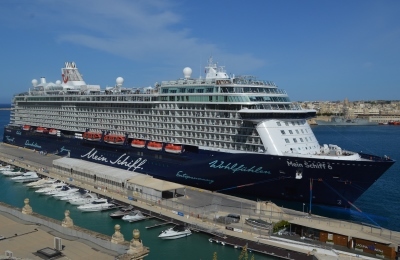 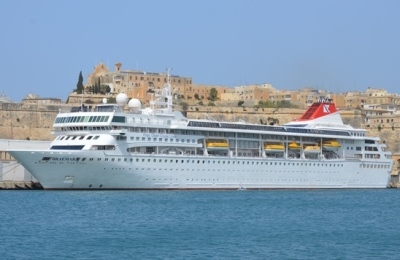 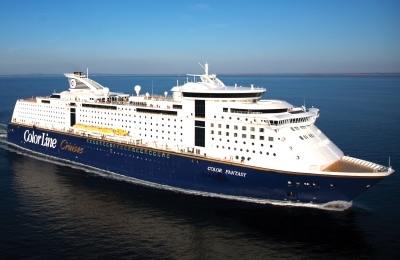 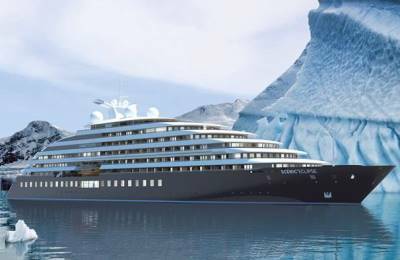 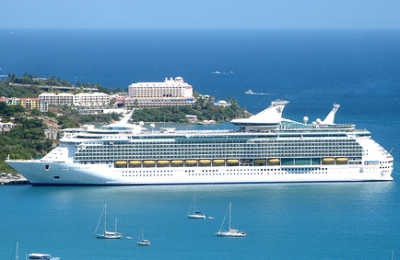 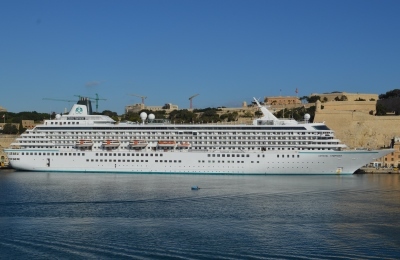 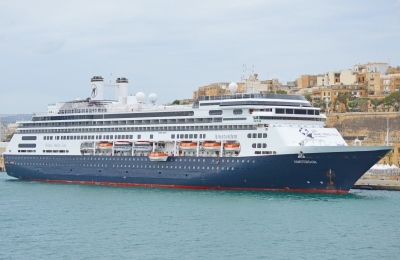 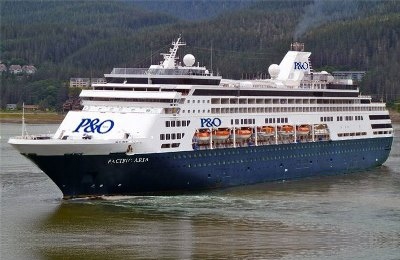 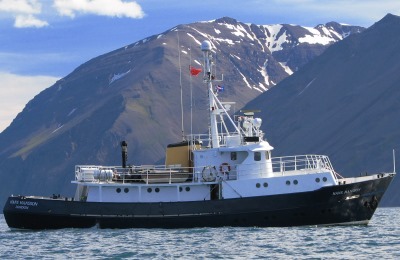 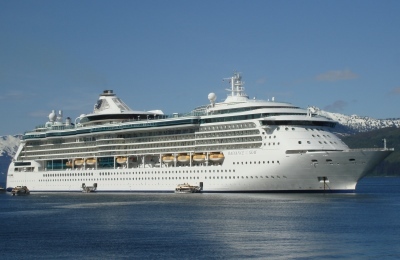 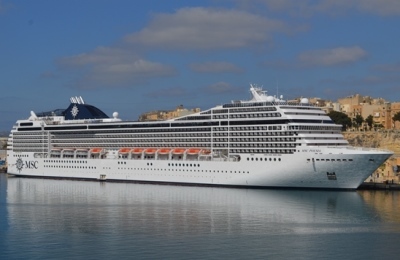 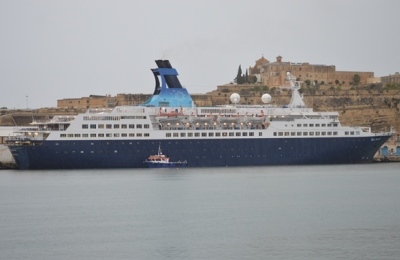 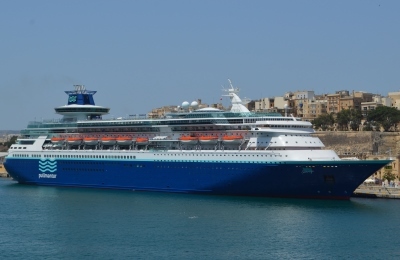 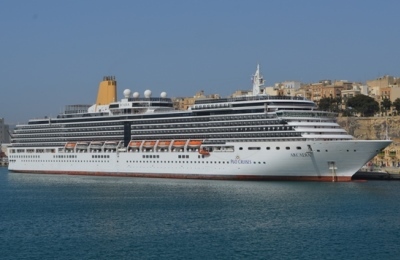 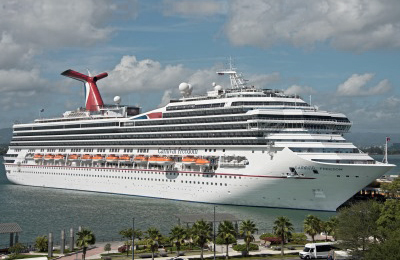 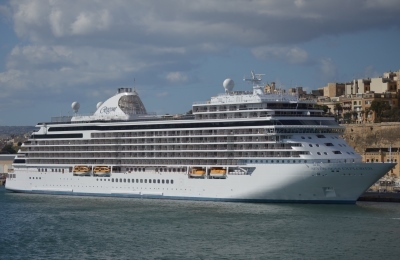 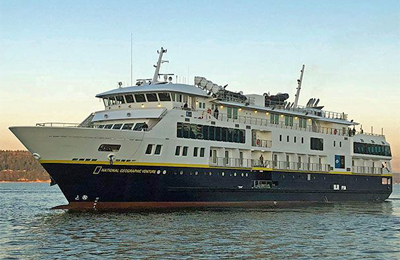 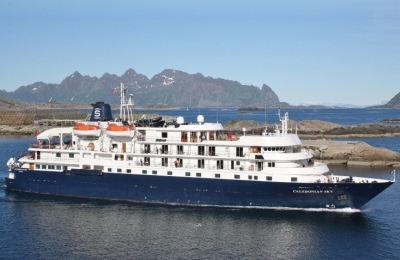 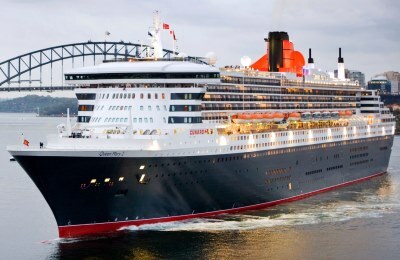 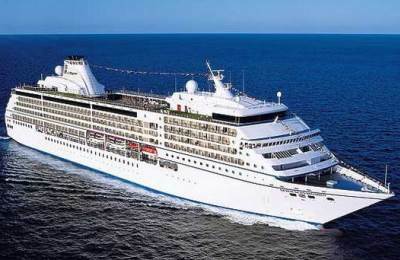 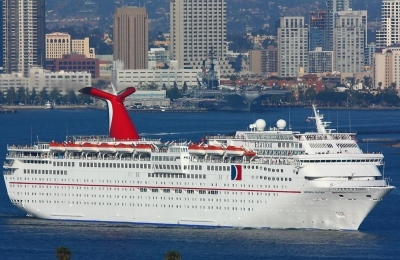 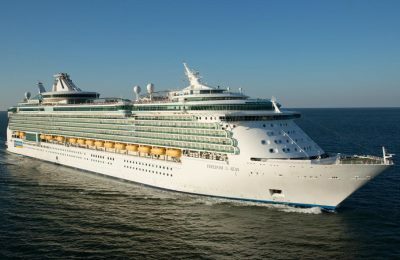 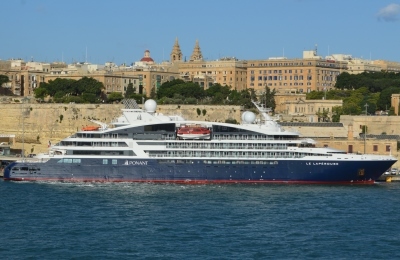 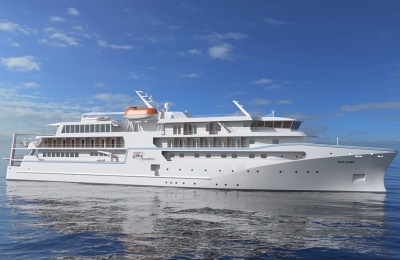 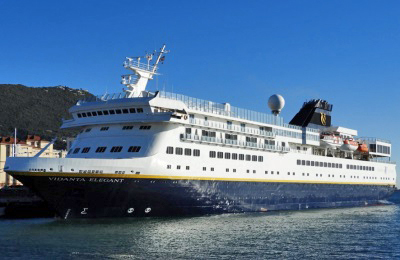 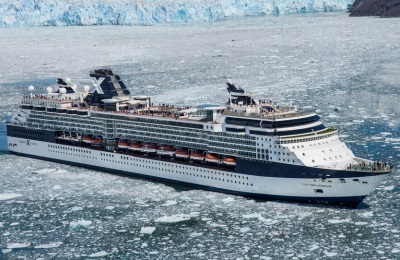 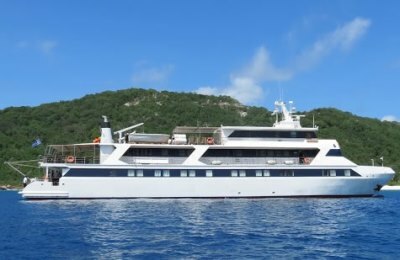 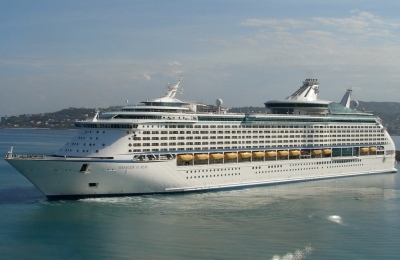 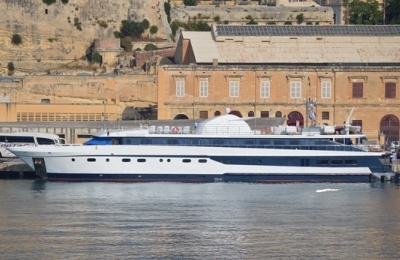 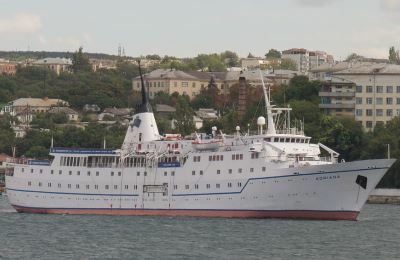 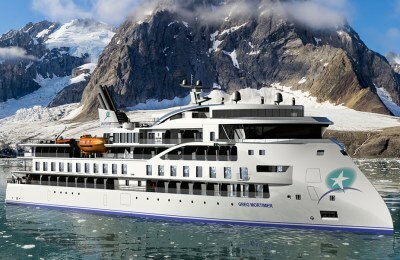 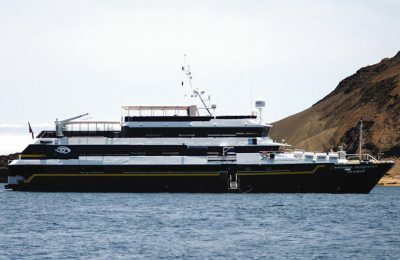 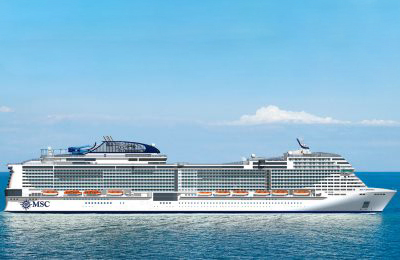 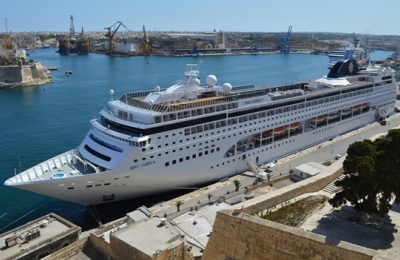 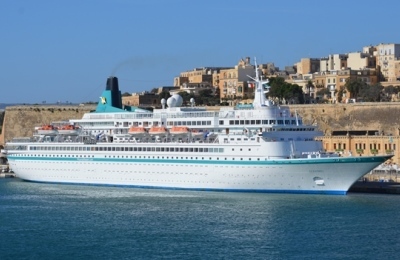 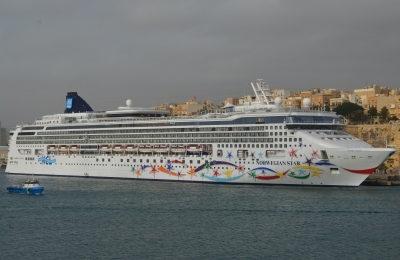 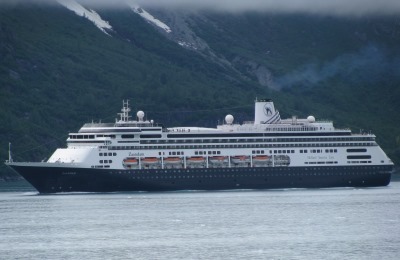 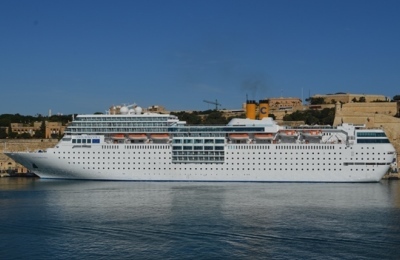 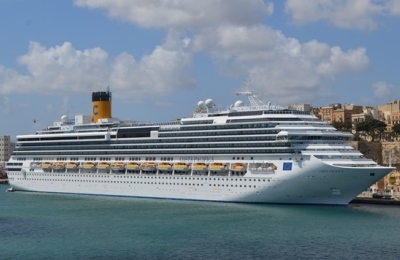 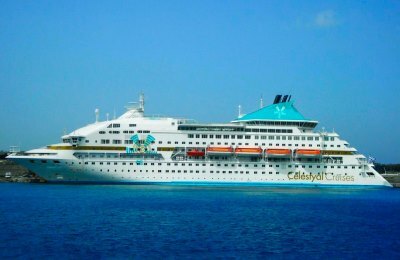 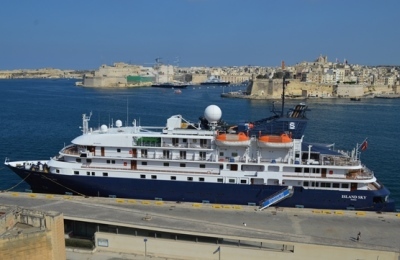 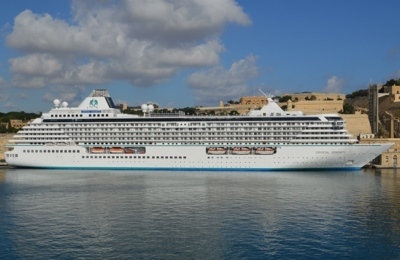 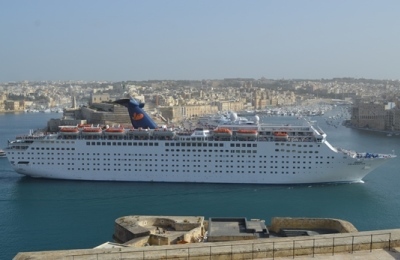 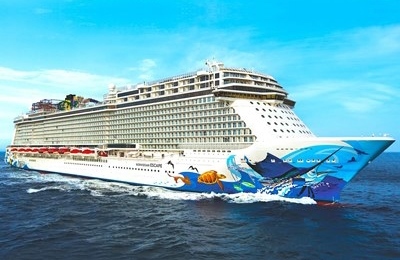 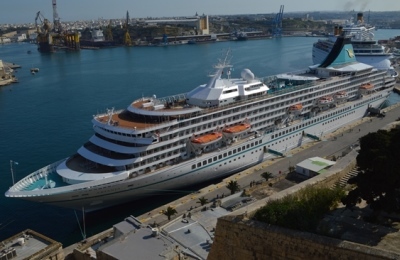 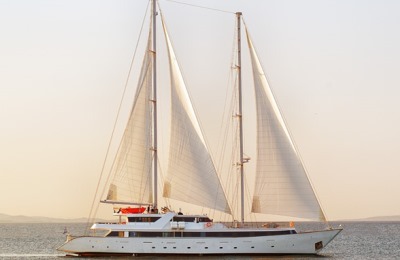 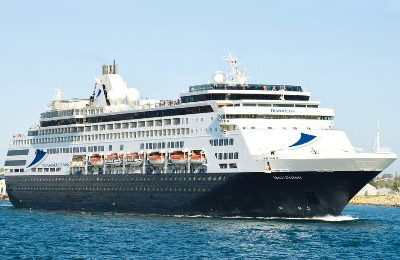 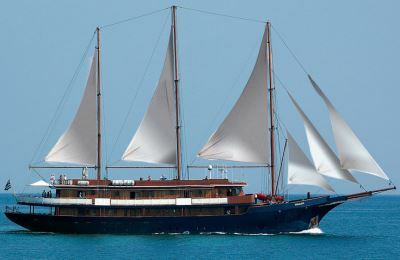 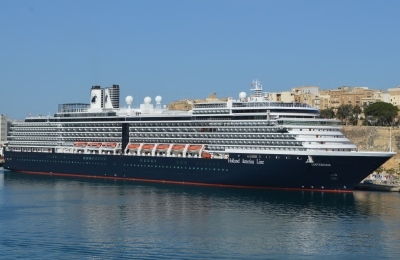 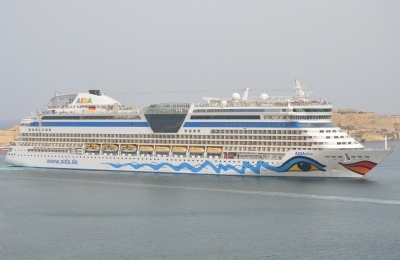 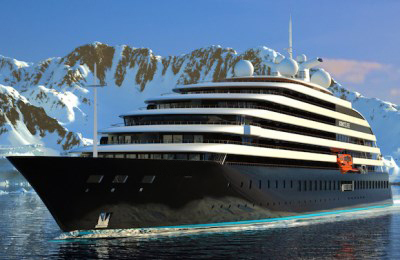 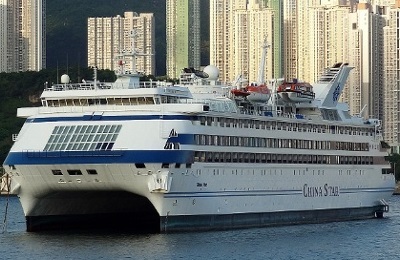 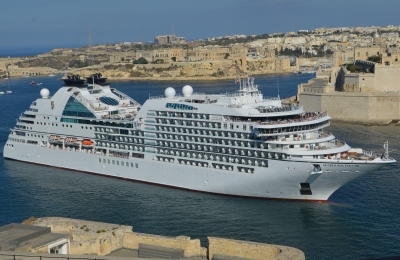 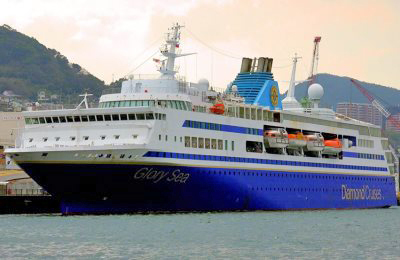 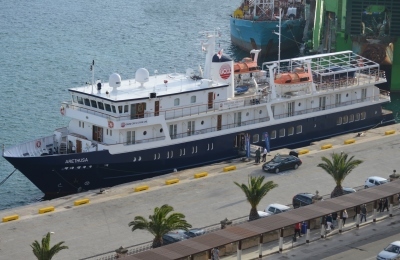 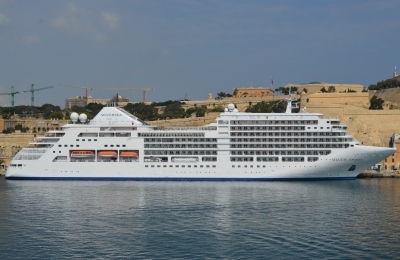 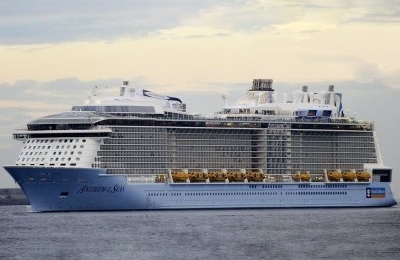 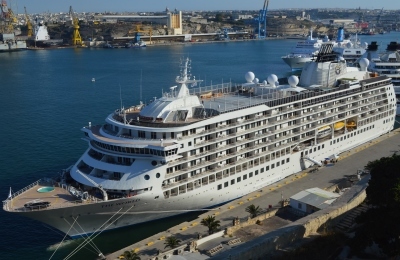 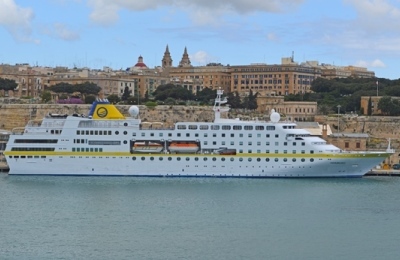 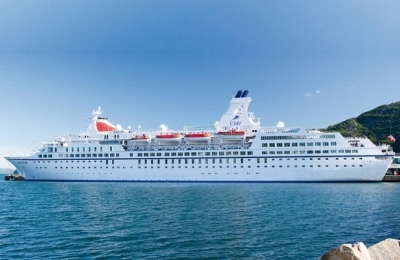 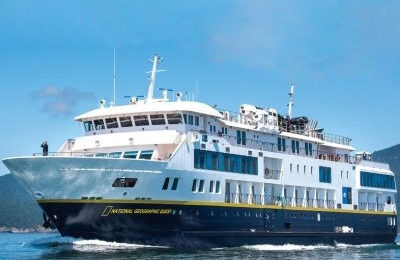 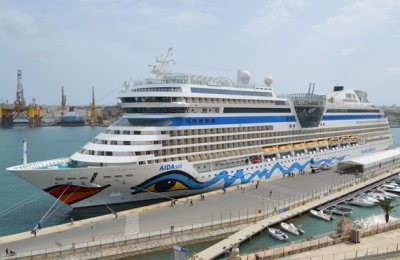 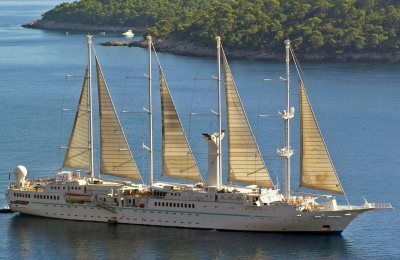 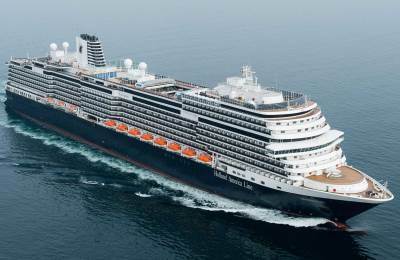 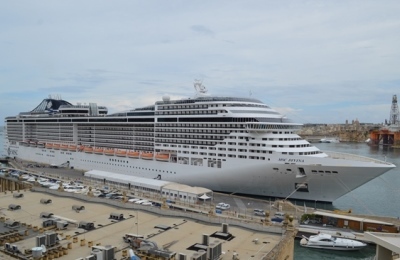 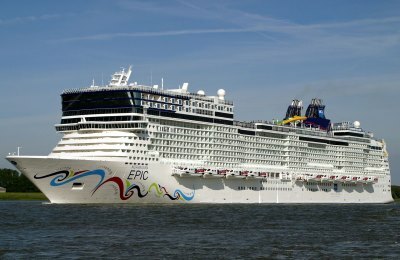 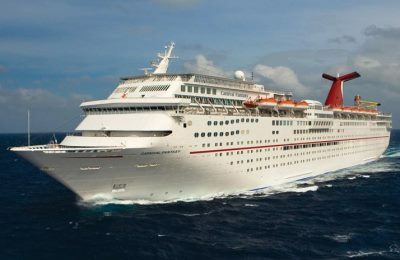 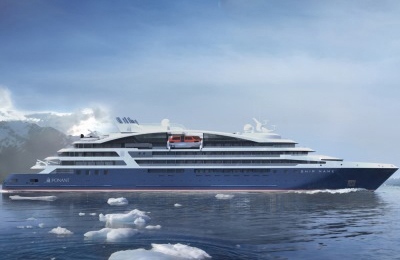 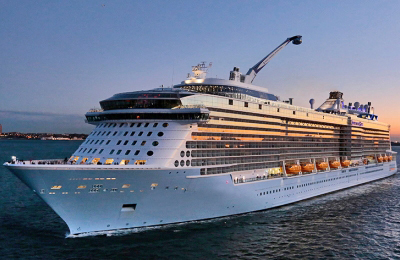 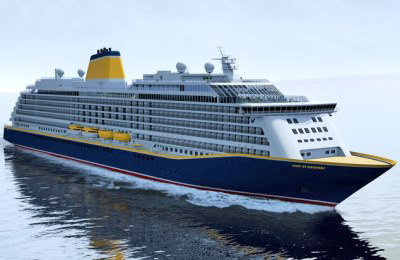 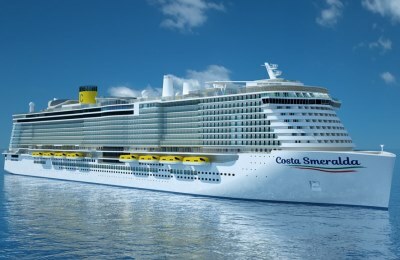 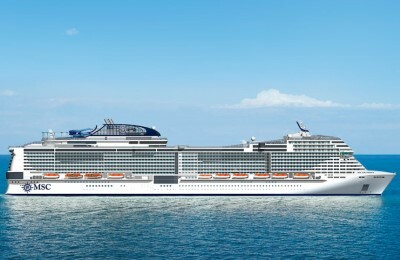 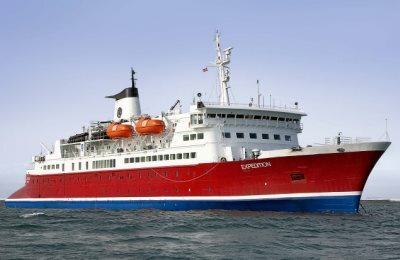 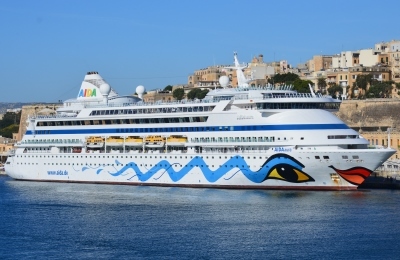 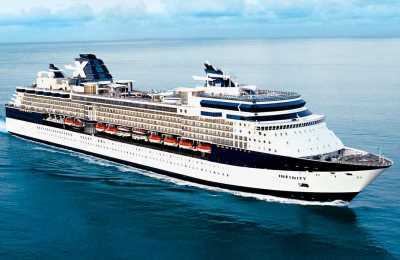 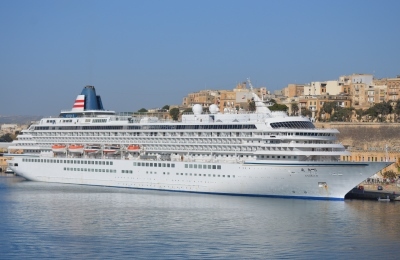 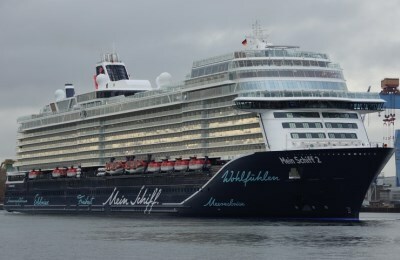 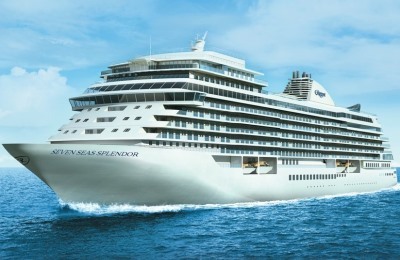 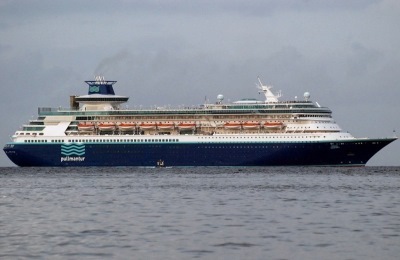 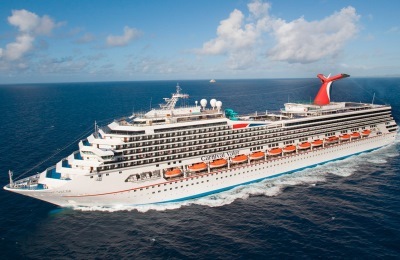 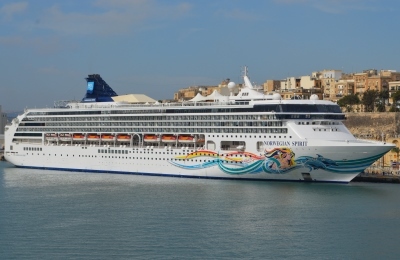 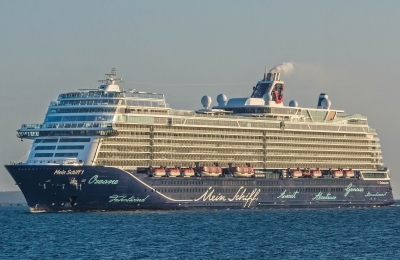 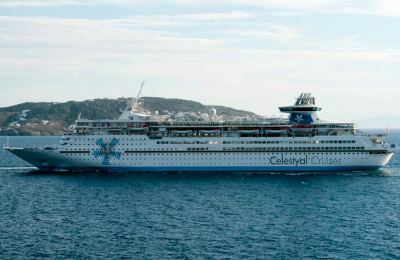 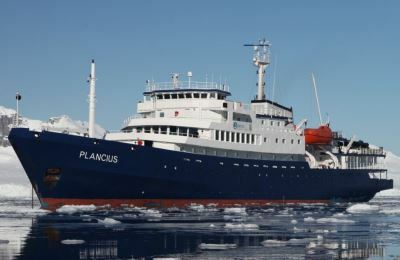 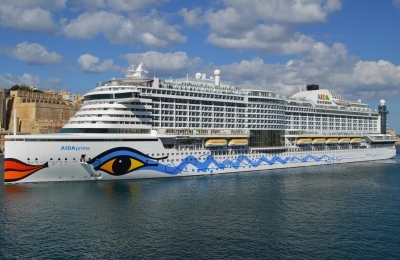 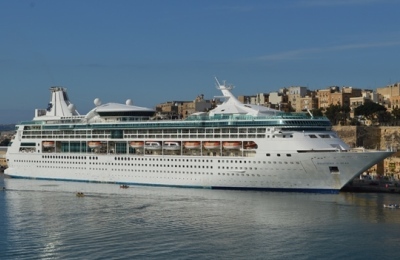 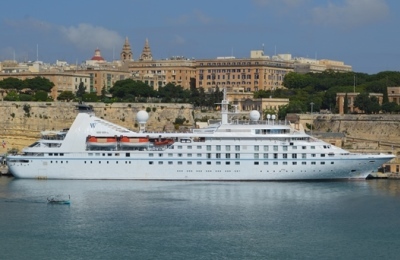 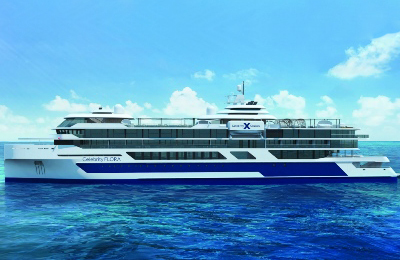 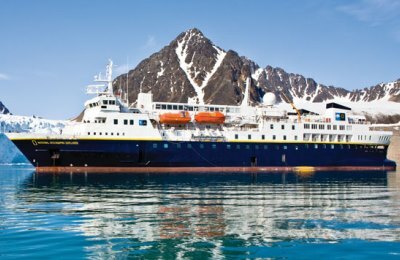 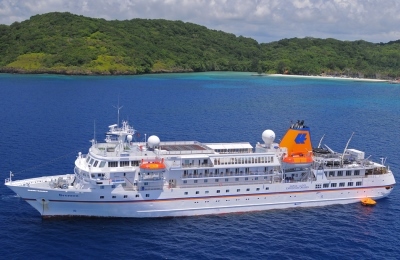 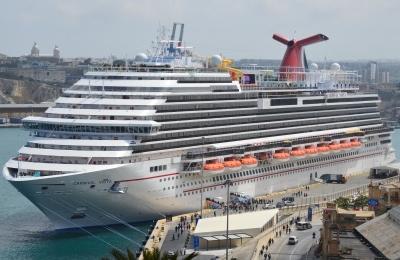 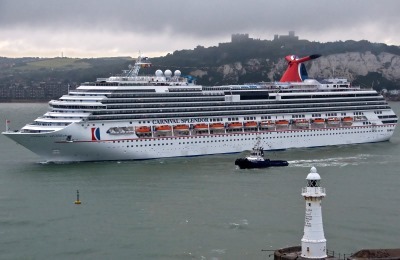 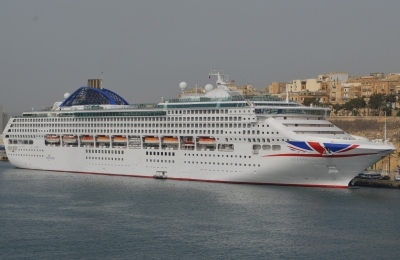 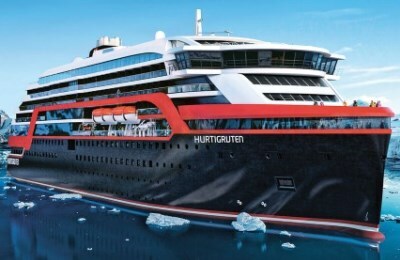 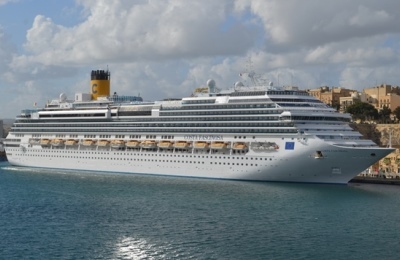 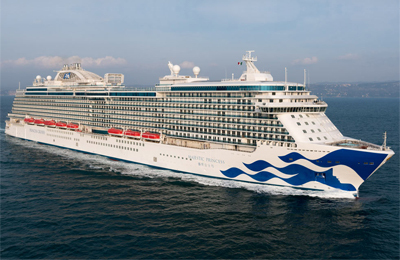 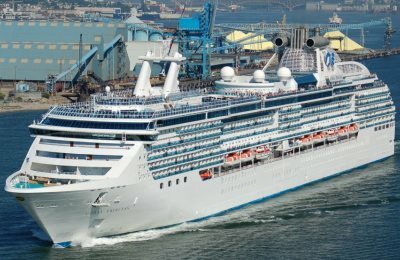 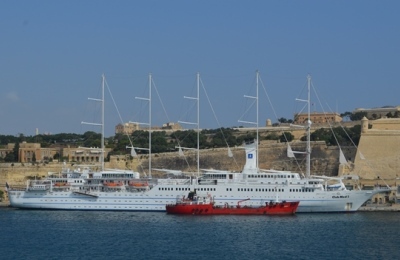 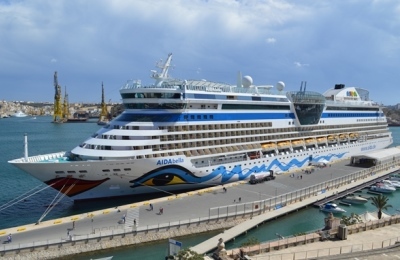 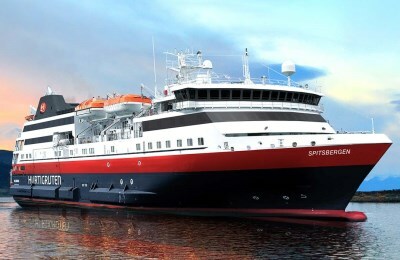 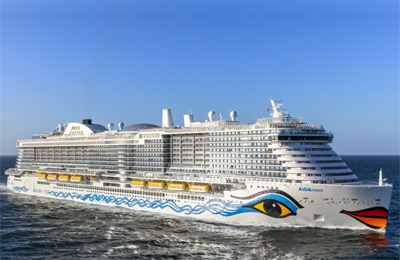 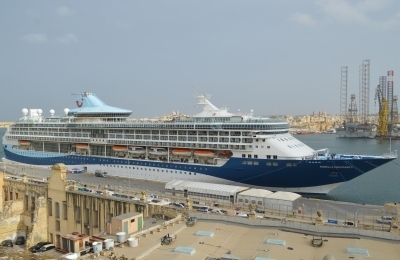 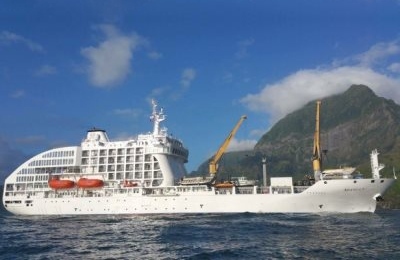 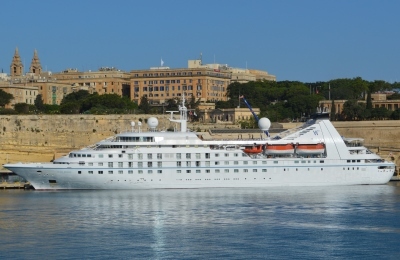 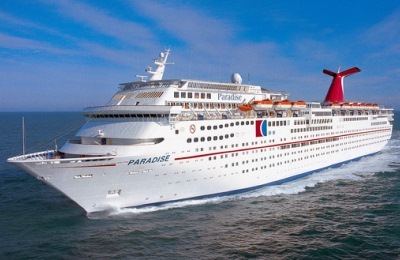 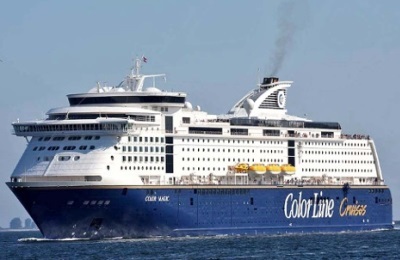 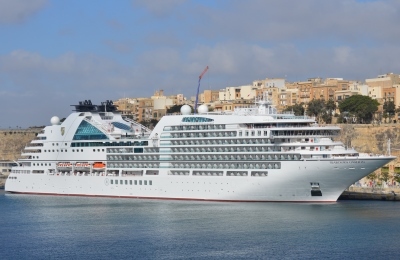 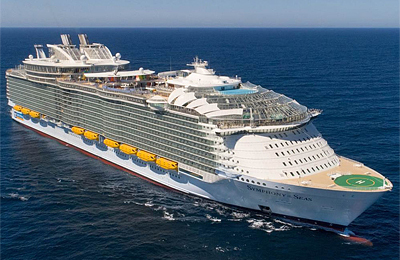 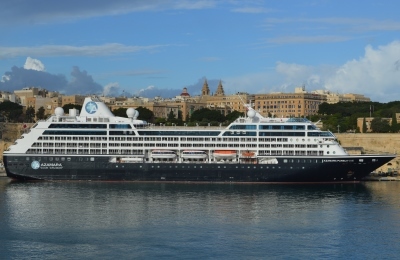 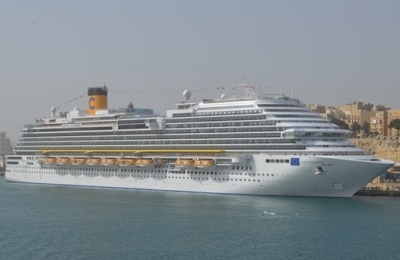 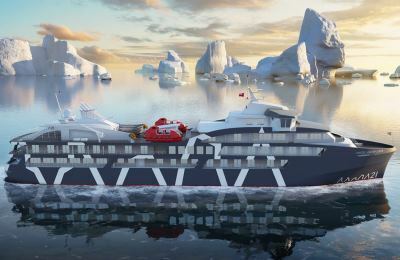 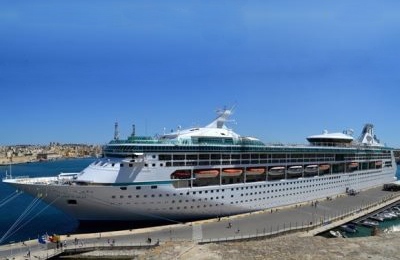 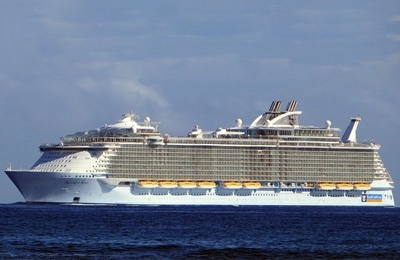 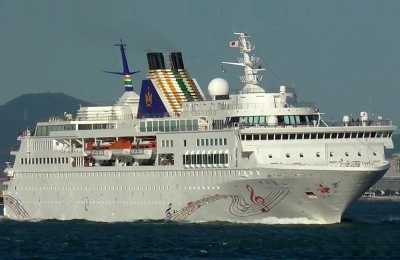 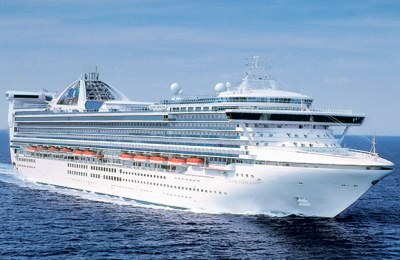 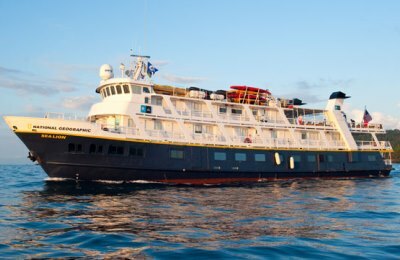 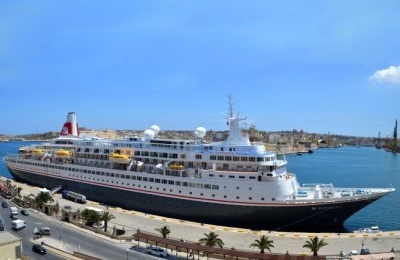 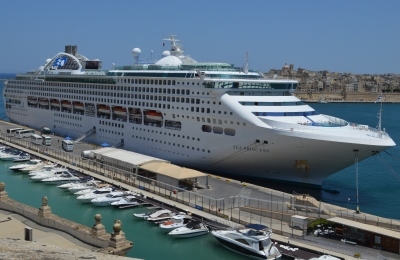 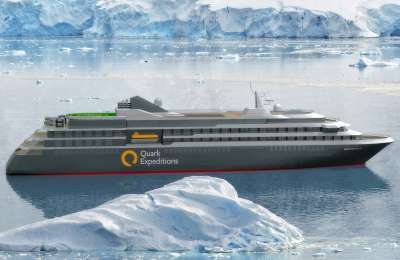 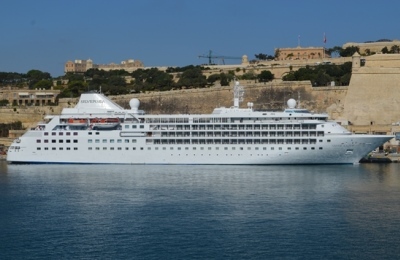 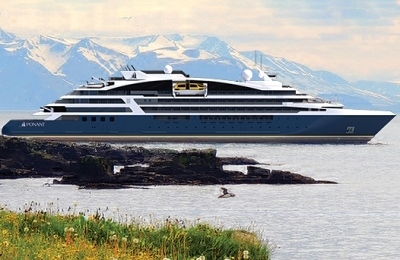 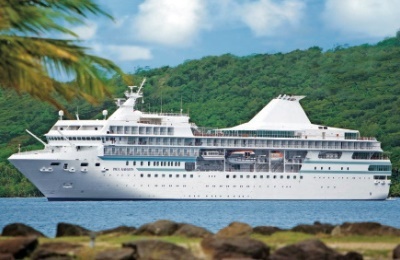 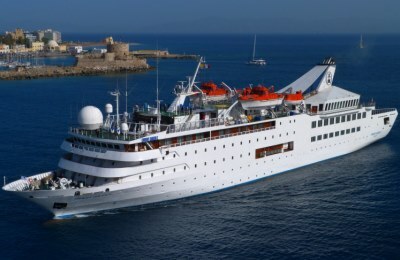 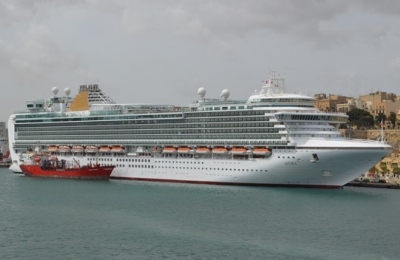 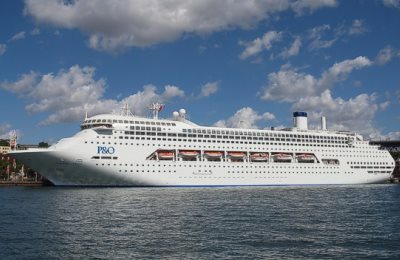 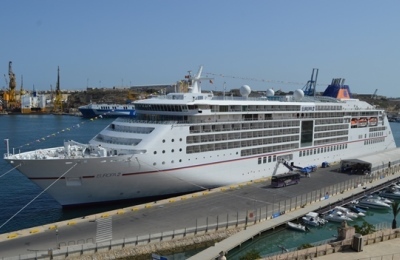 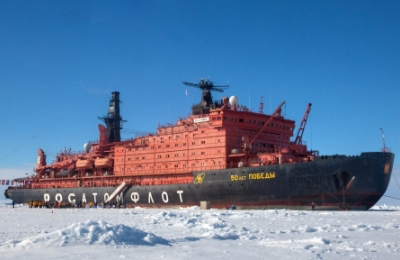 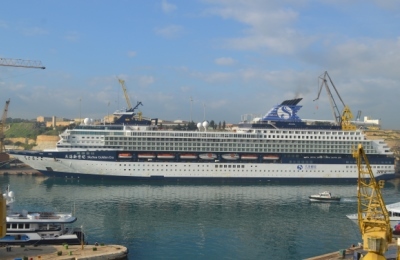 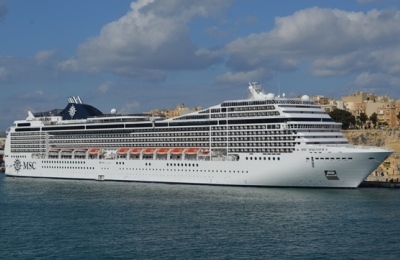 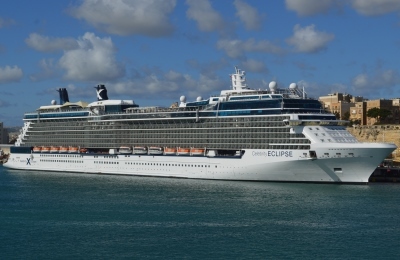 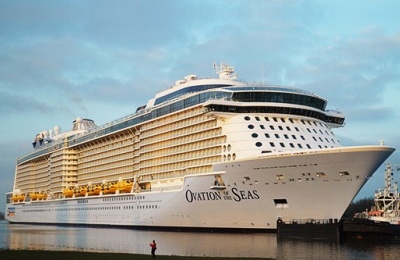 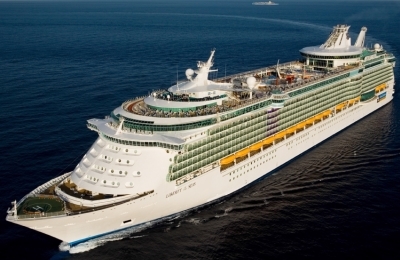 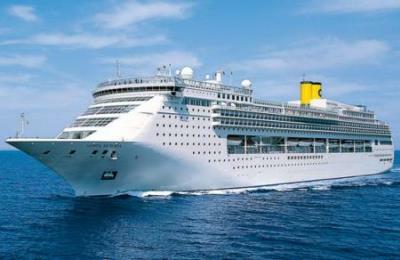 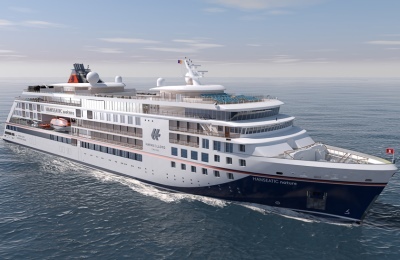 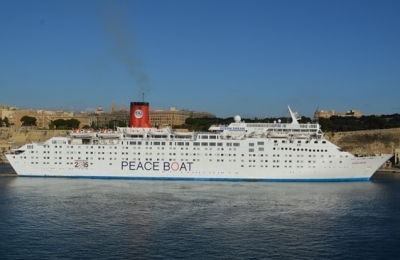 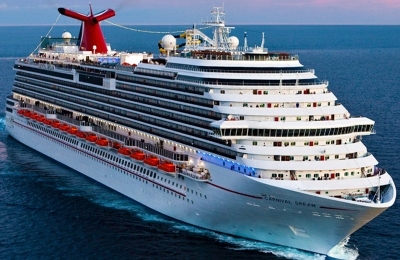 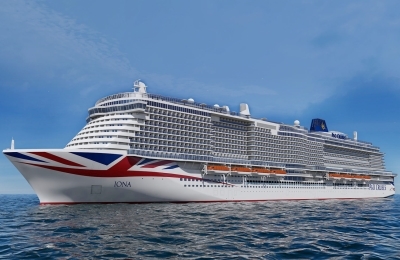 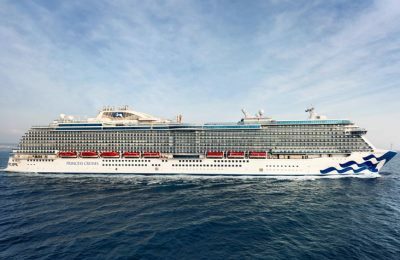 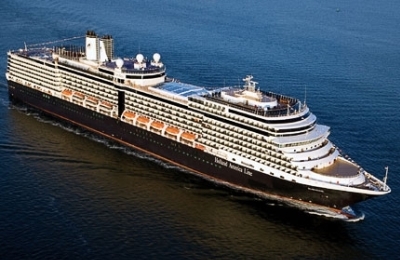 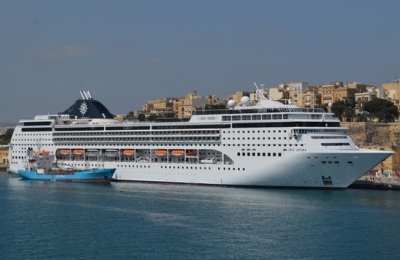 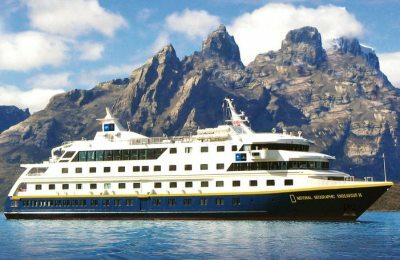 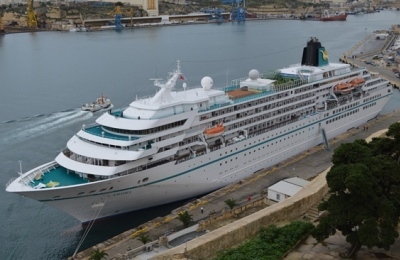 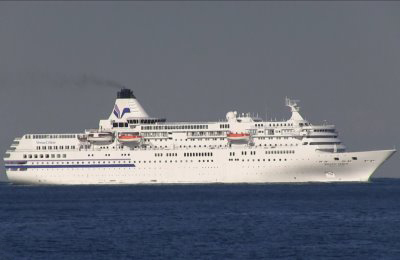 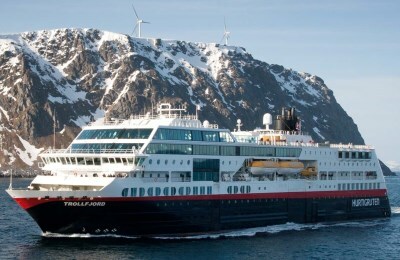 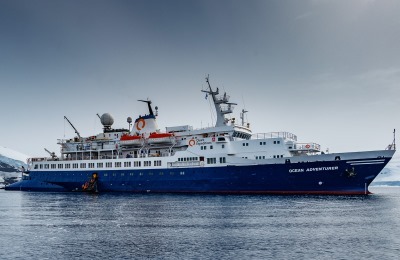 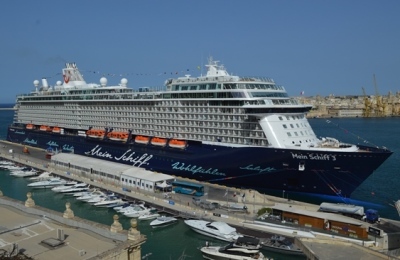 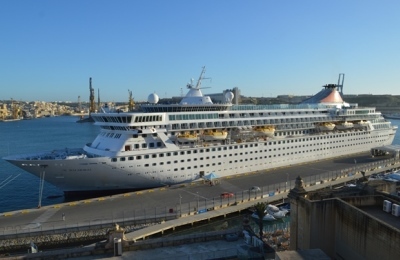 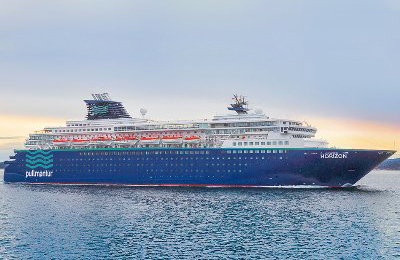 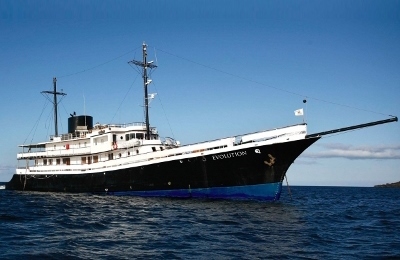 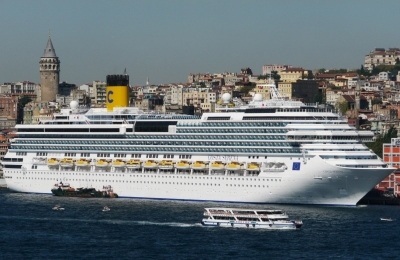 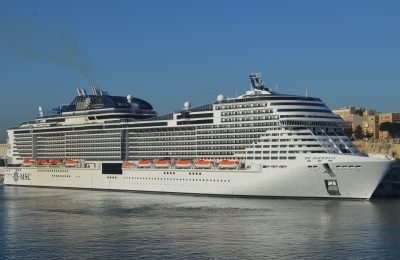 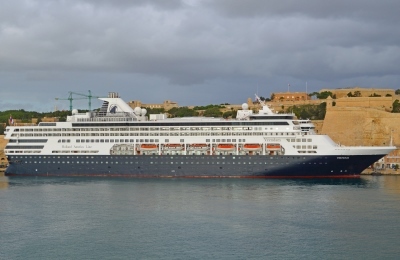 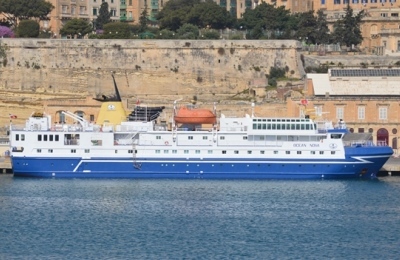 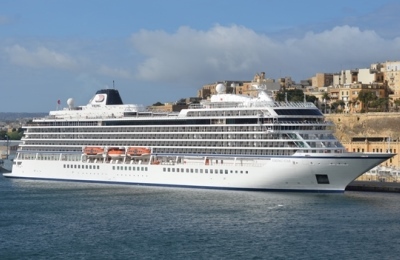 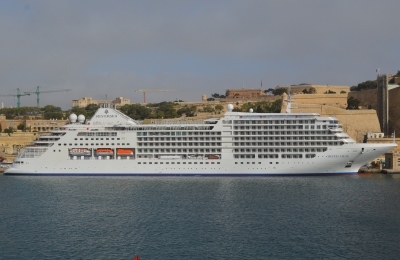 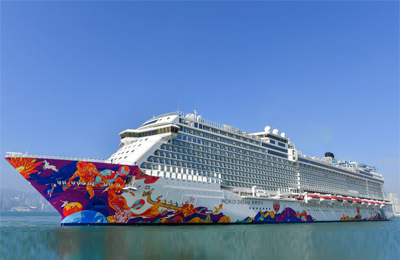 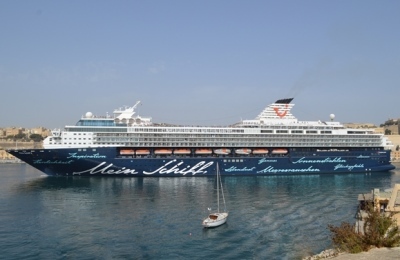 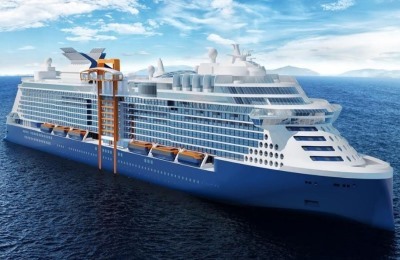 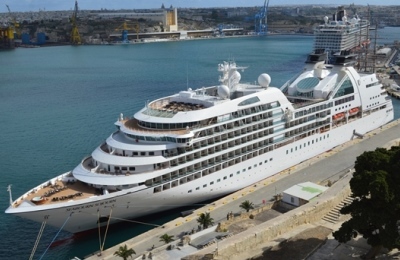 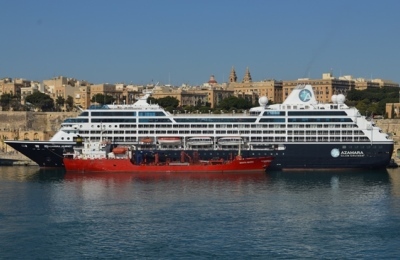 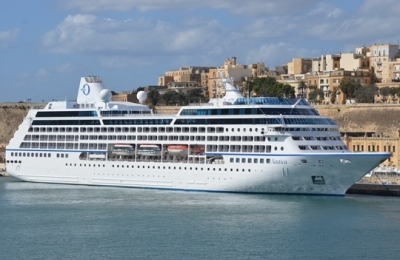 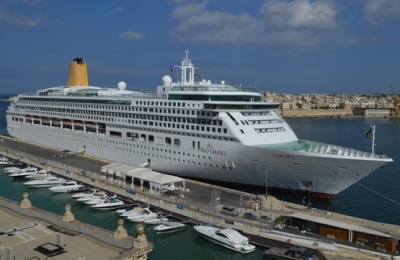 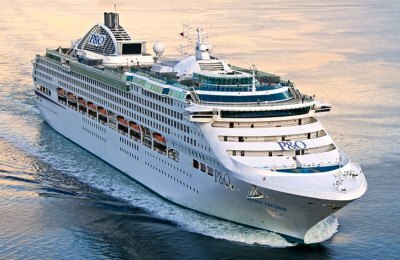 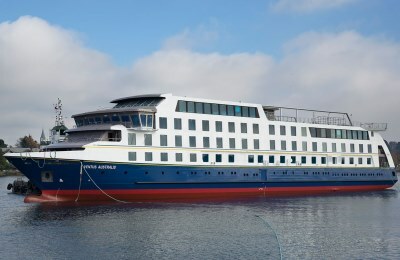 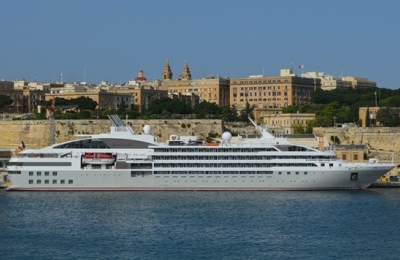 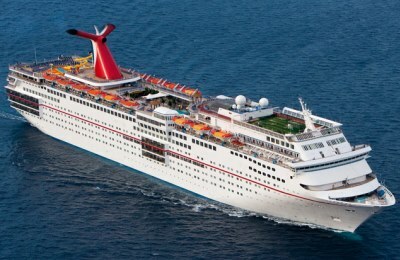 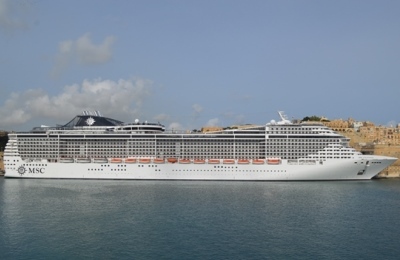 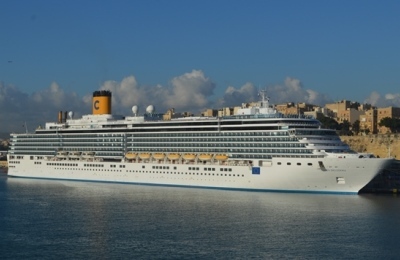 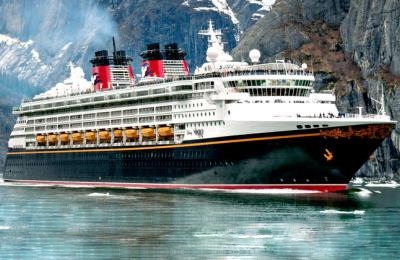 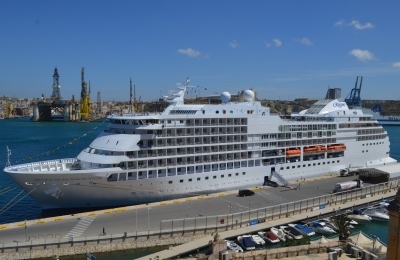 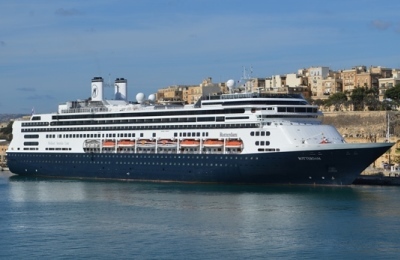 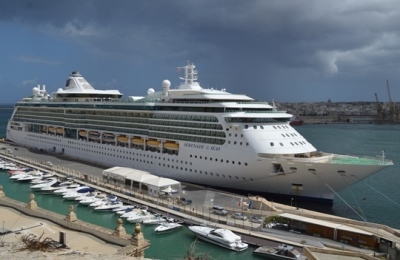 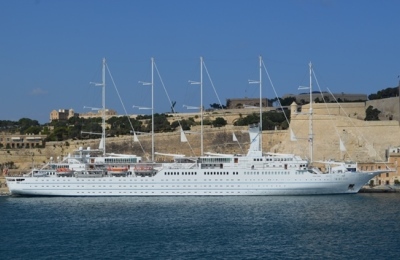 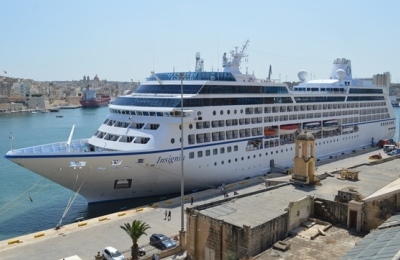 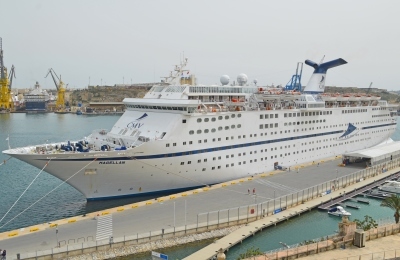 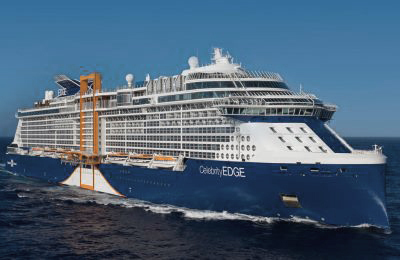 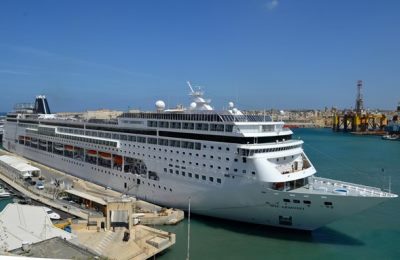 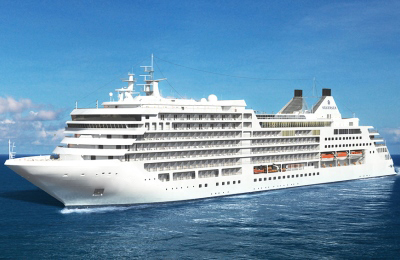 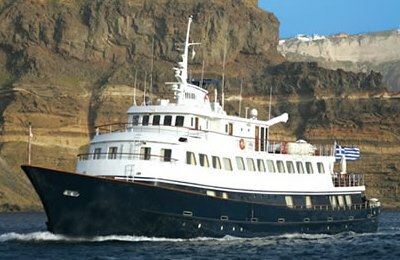 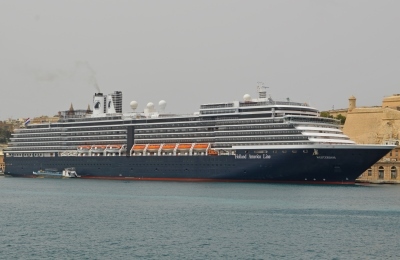 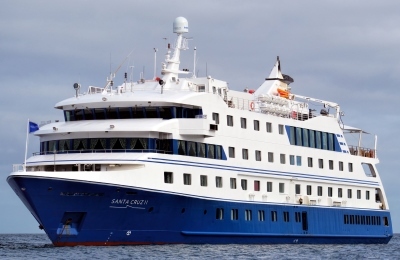 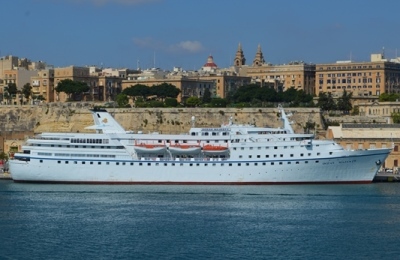 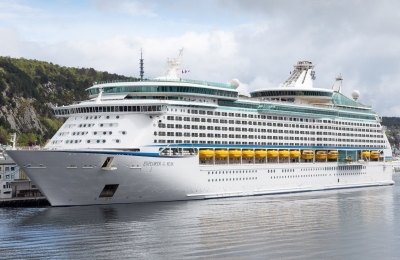 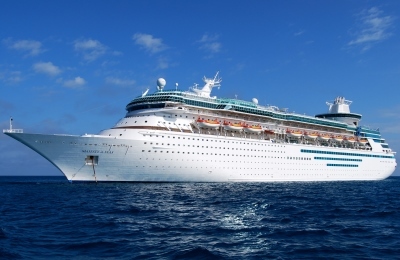 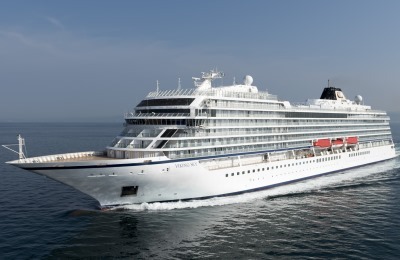 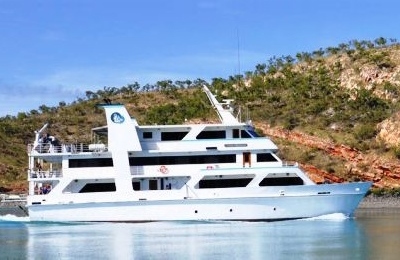 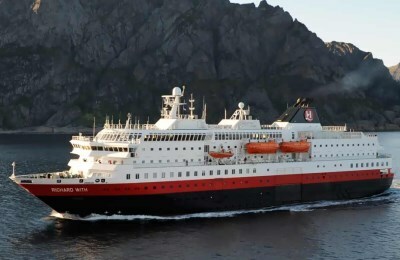 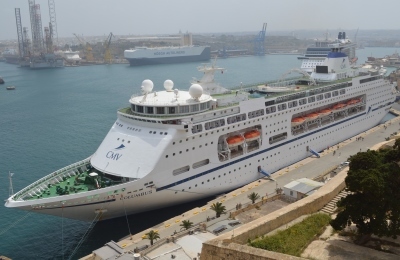 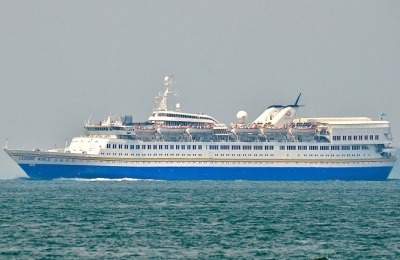 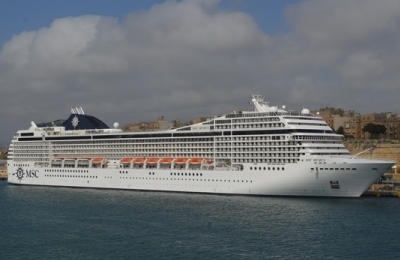 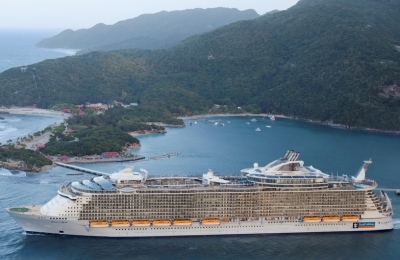 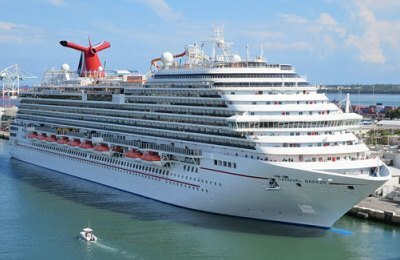 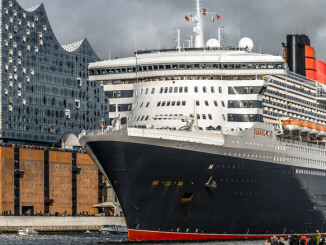 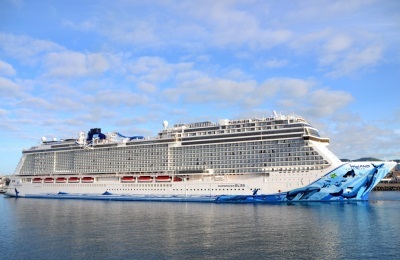 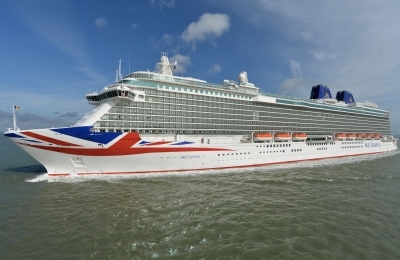 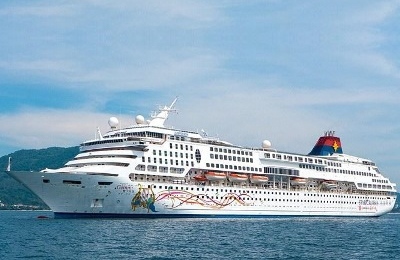 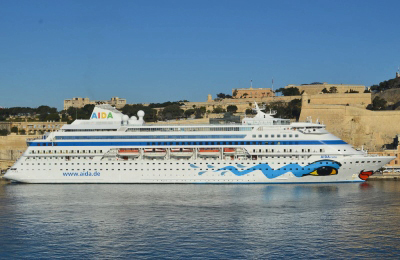 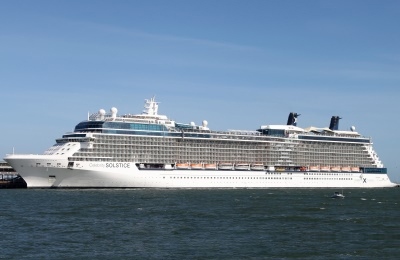 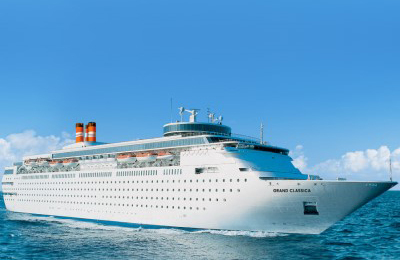 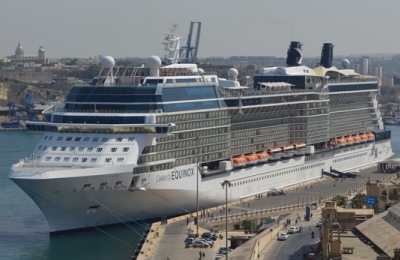 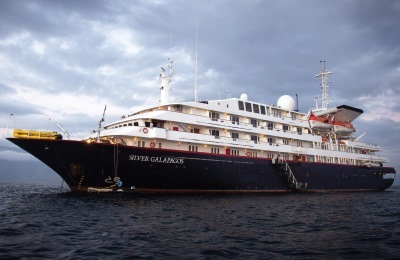 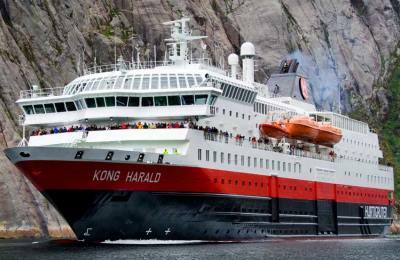 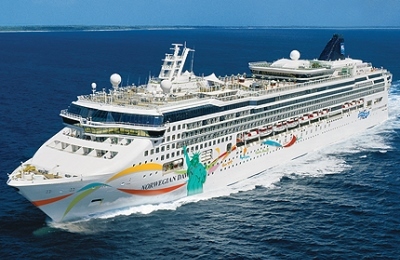 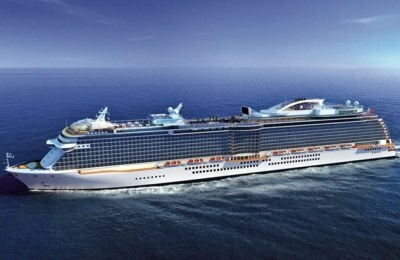 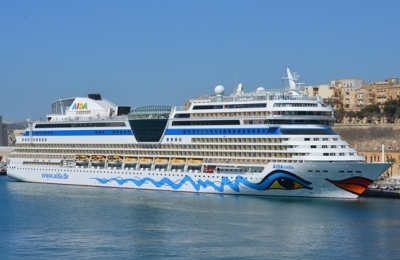 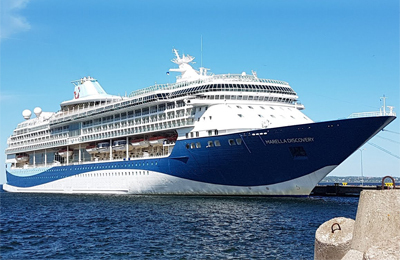 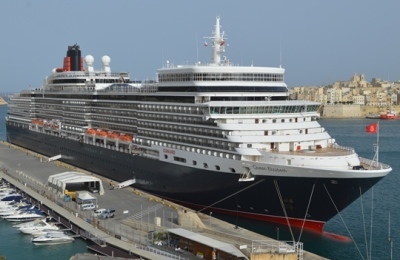 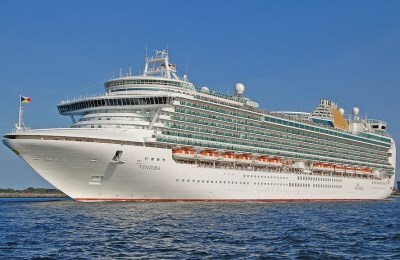 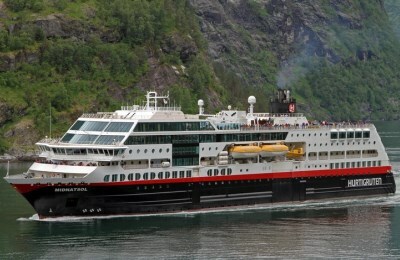 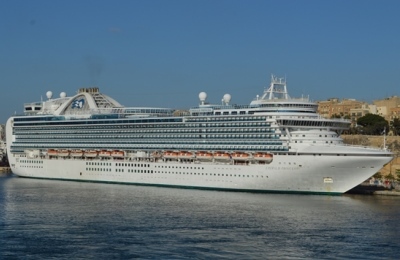 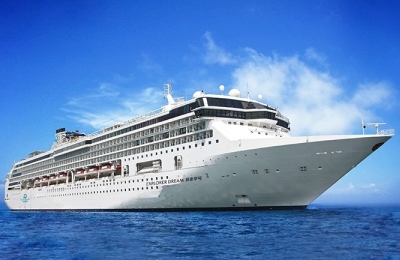 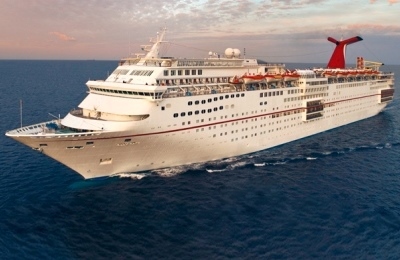 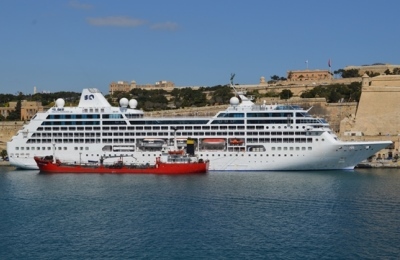 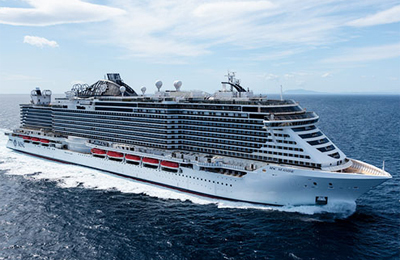 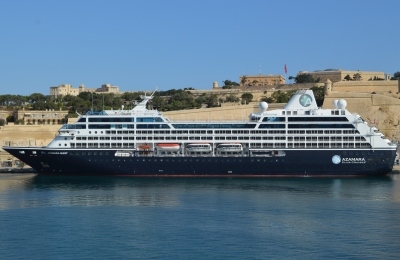 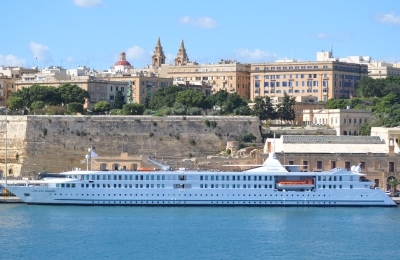 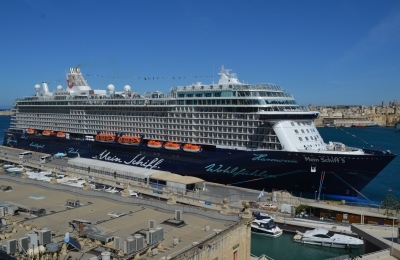 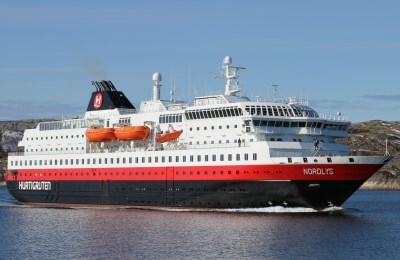 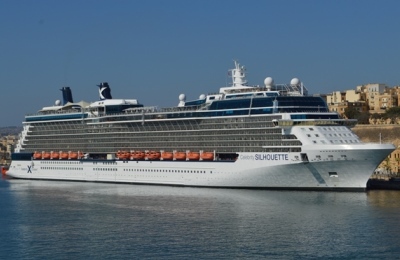 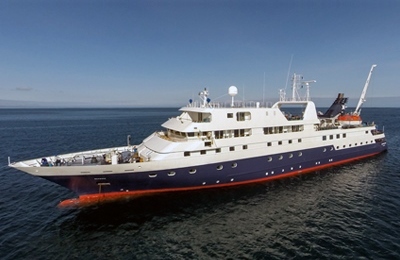 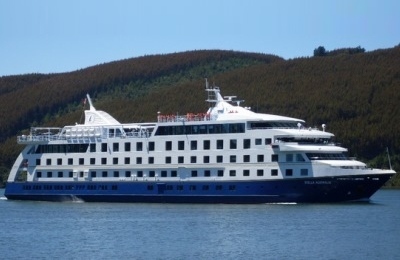 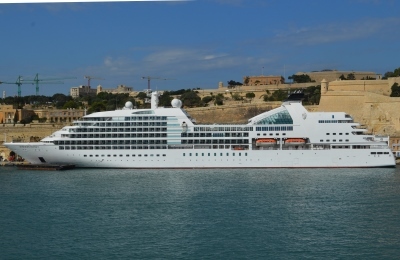 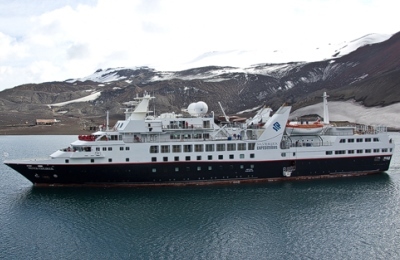 For more details please visit – All Cruise Ships in the World 2019 List with Specifications – for further information. 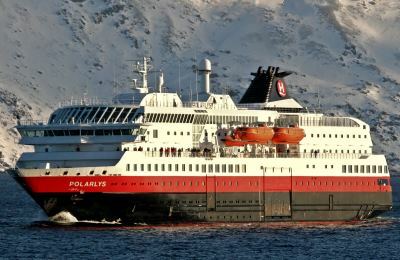 Sorted in alphabetical order by name. 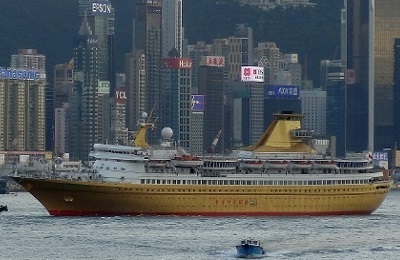 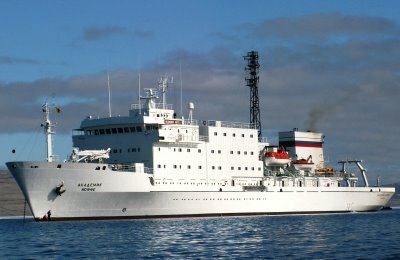 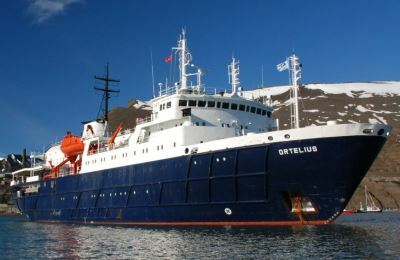 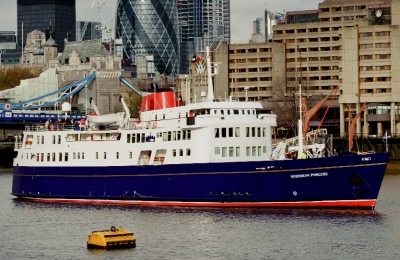 Aranui 5 | 2015 | 11’468 | 126.10 | 254 | Co. Polynesienne de Transporte M.
Nippon Maru | 1990 | 21’903 | 166.40 | 364 | Mitsui O.S.K.